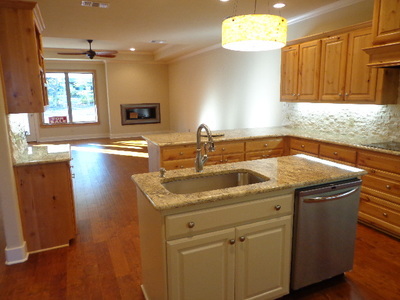 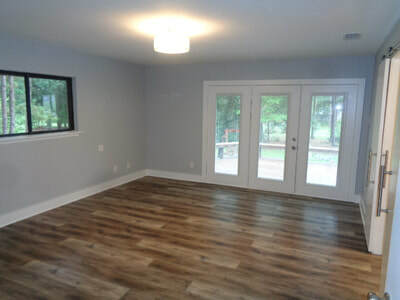 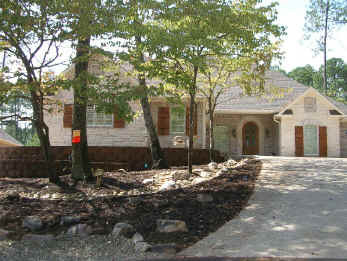 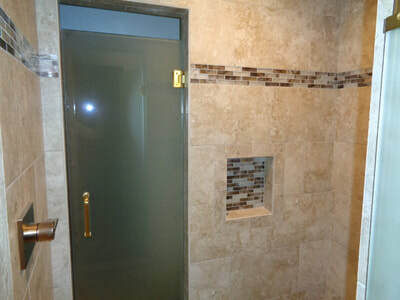 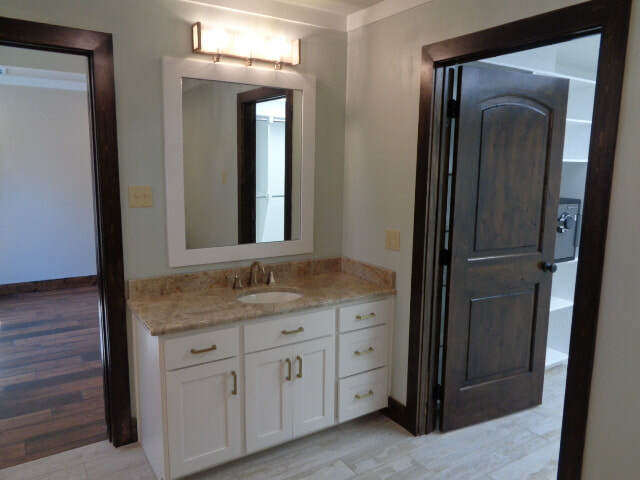 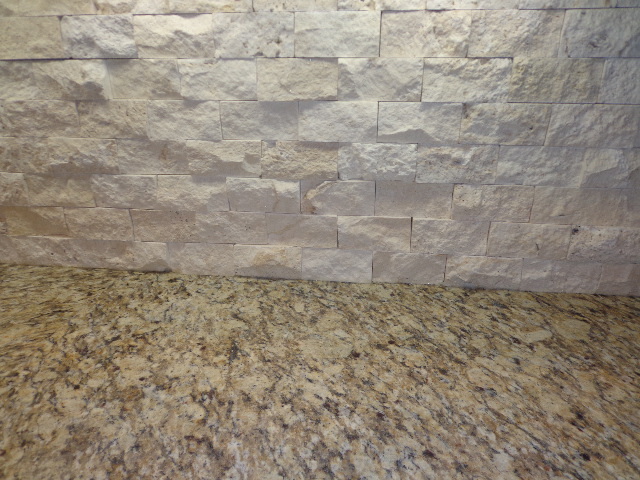 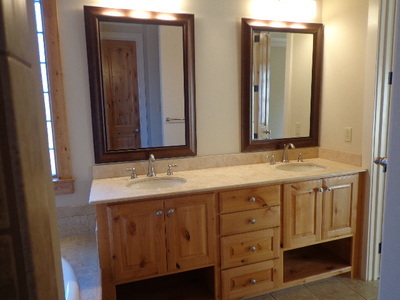 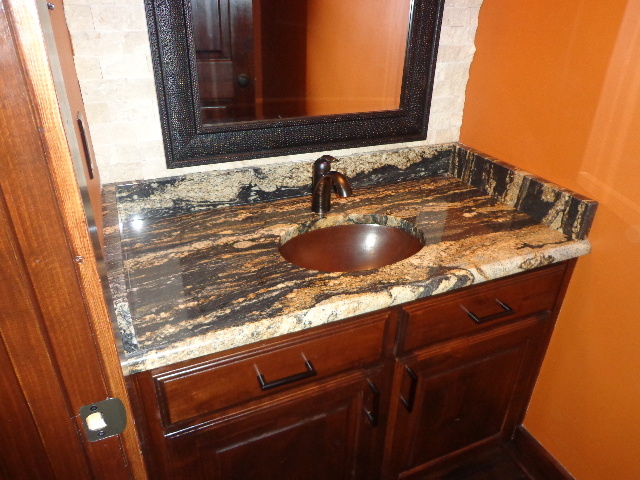 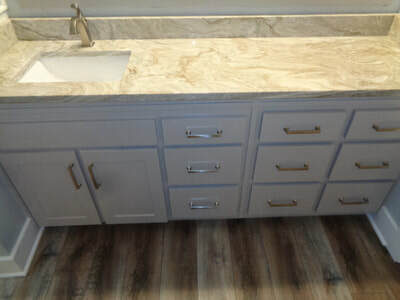 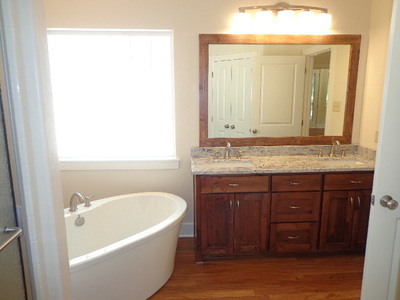 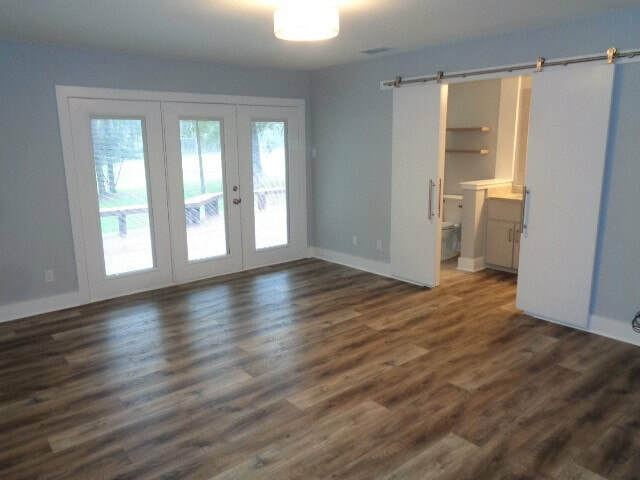 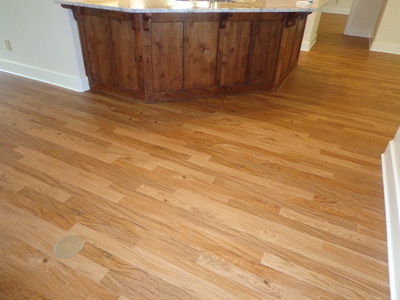 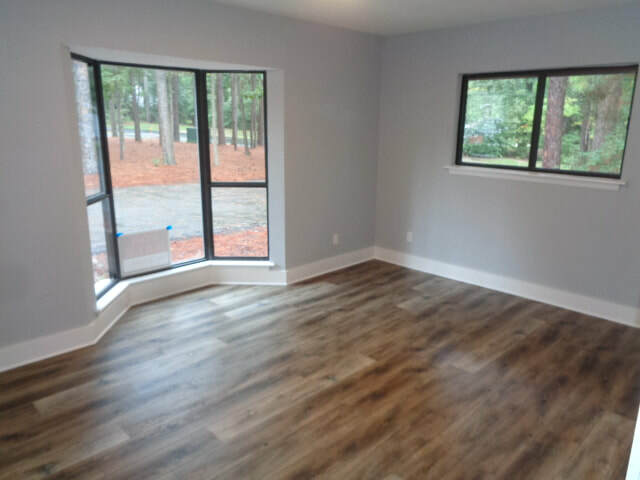 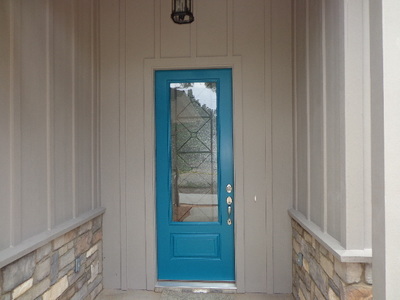 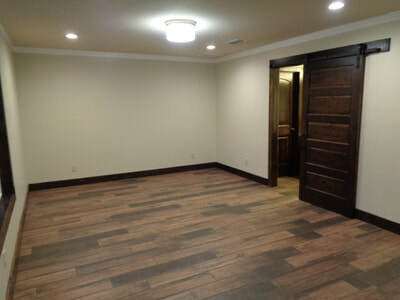 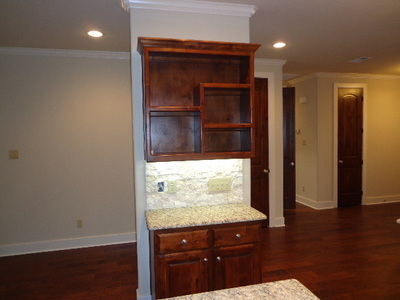 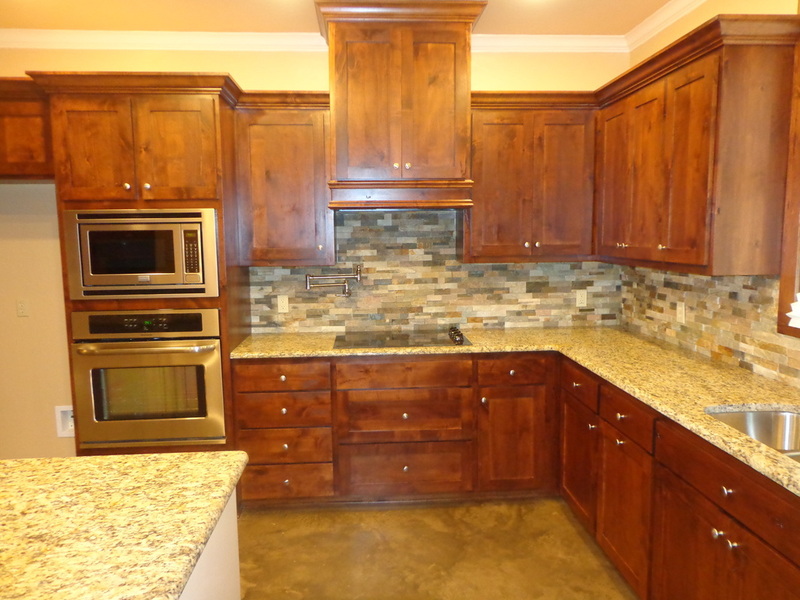 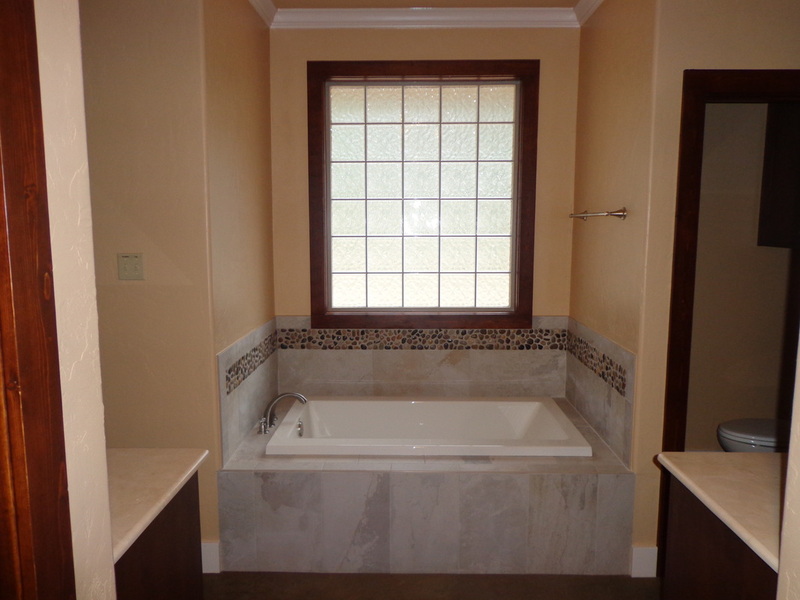 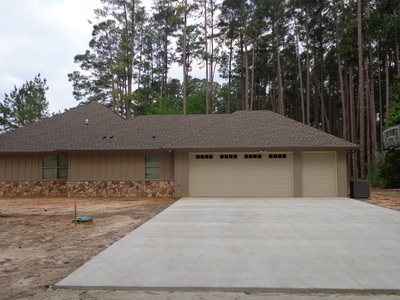 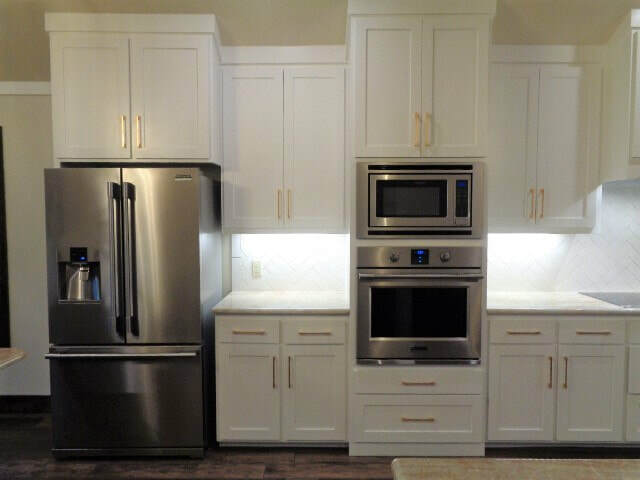 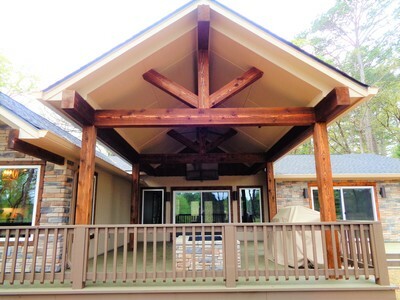 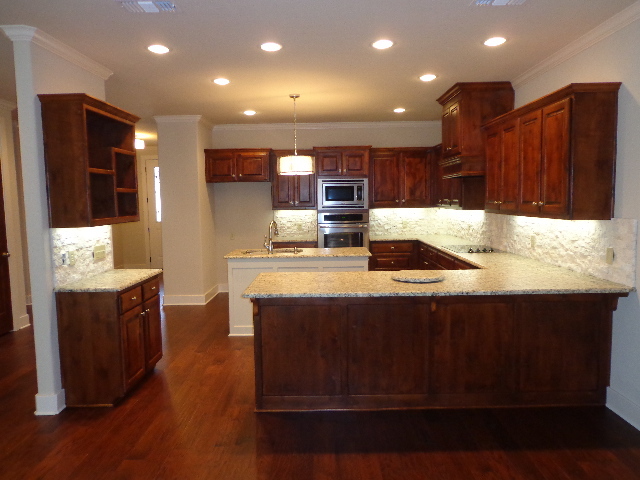 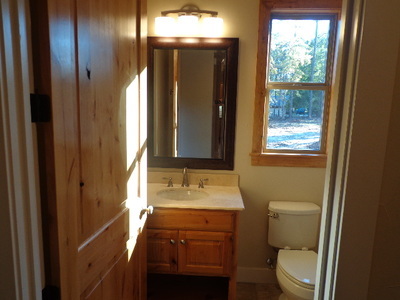 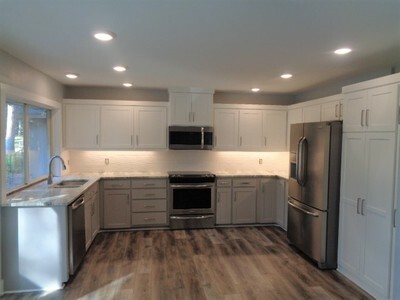 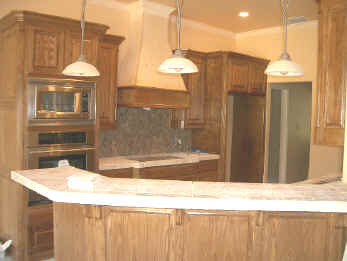 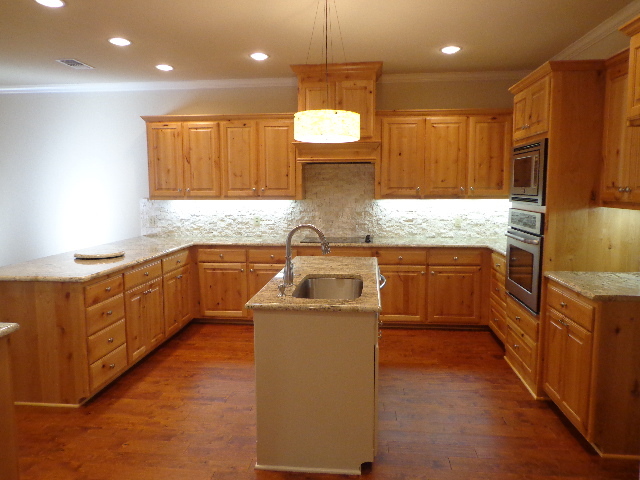 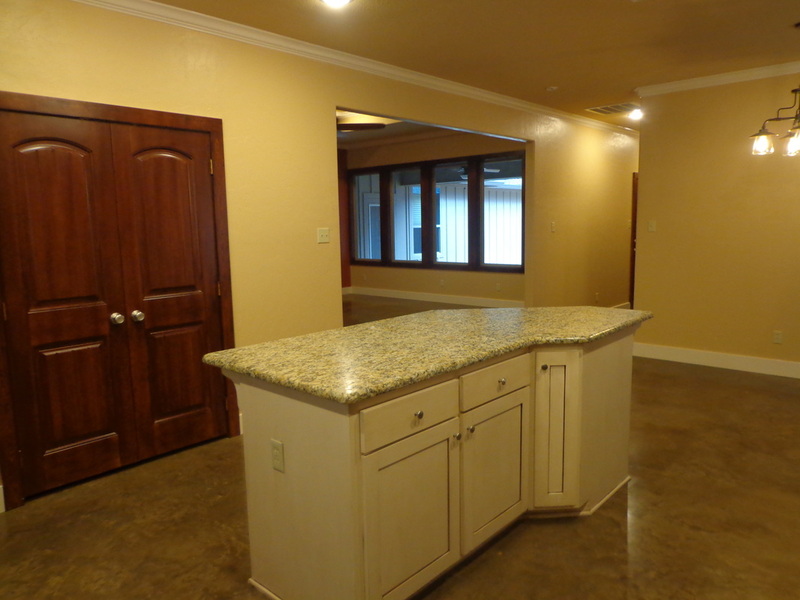 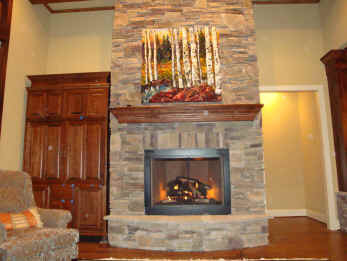 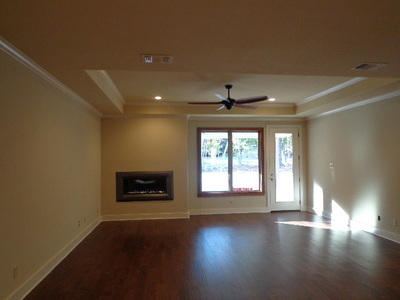 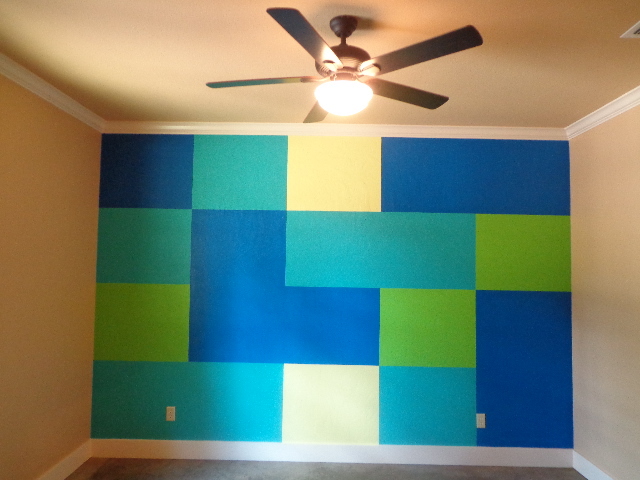 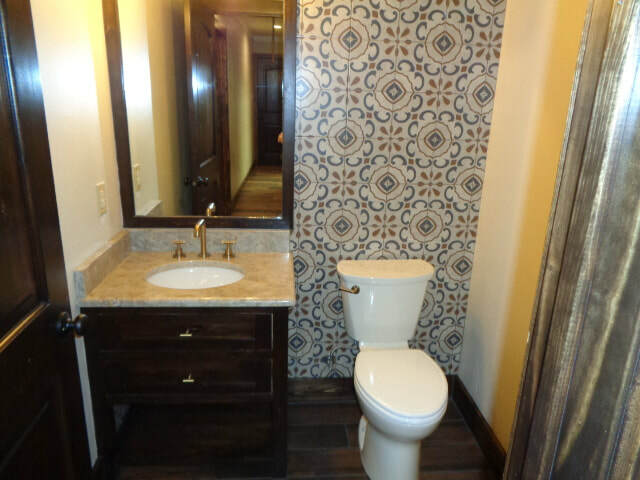 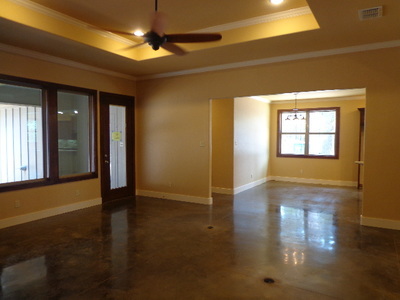 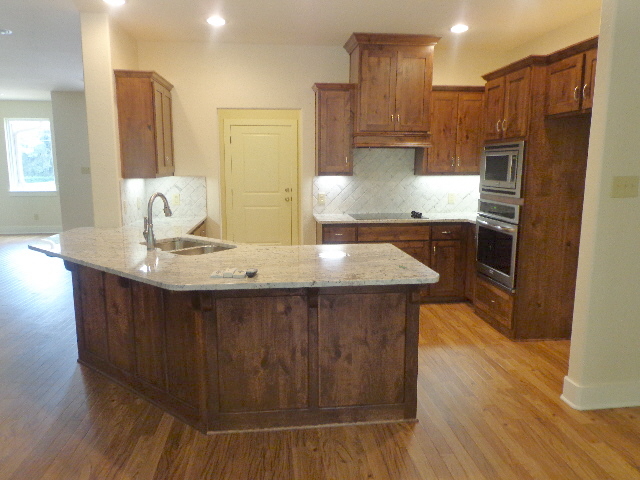 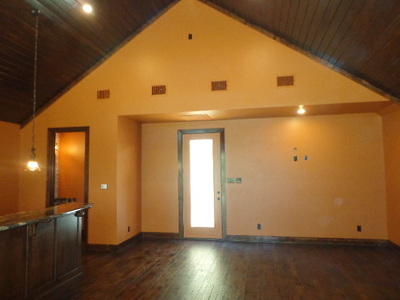 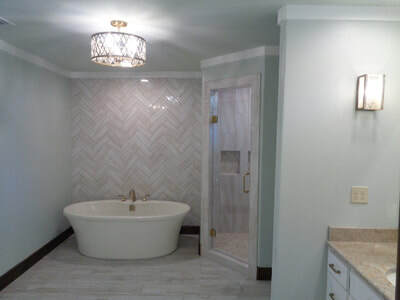 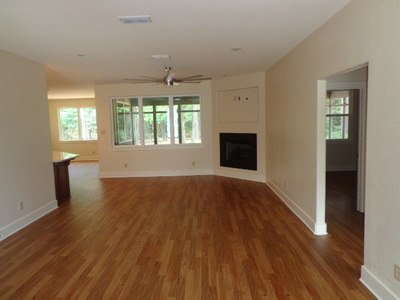 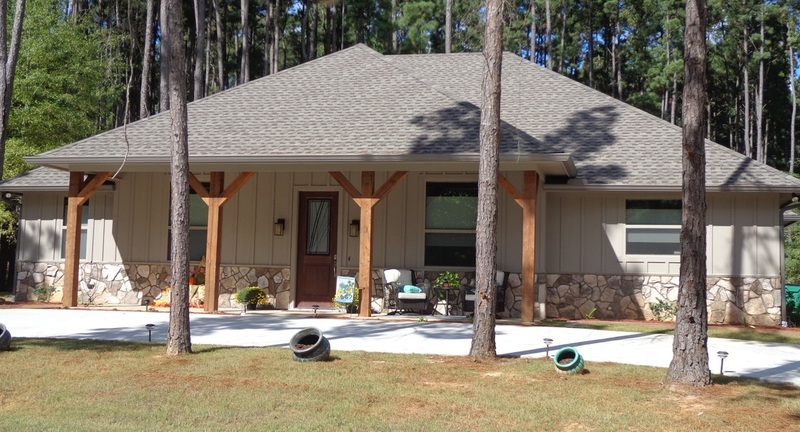 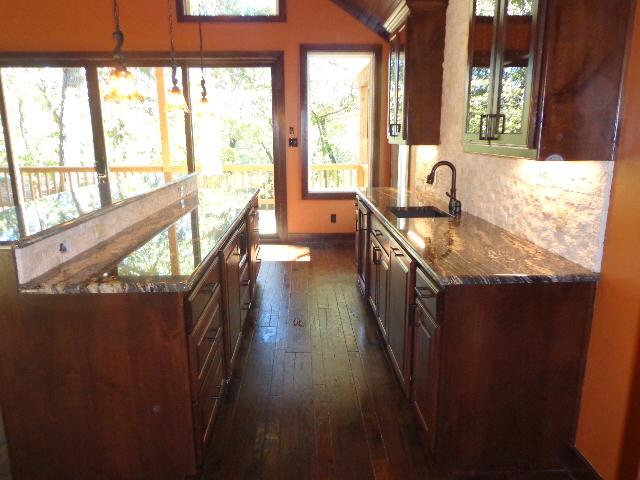 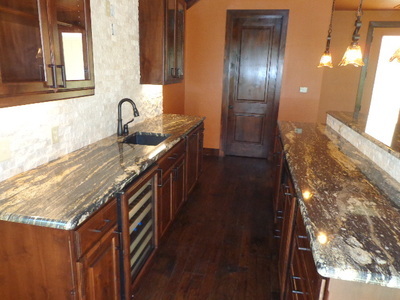 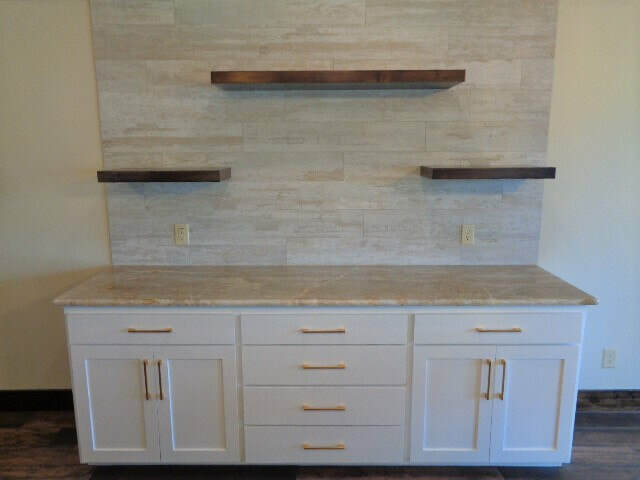 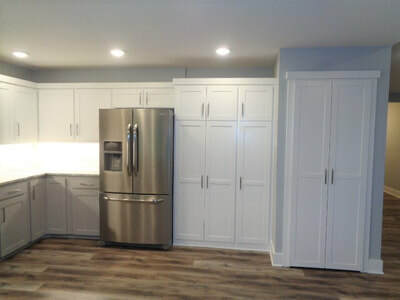 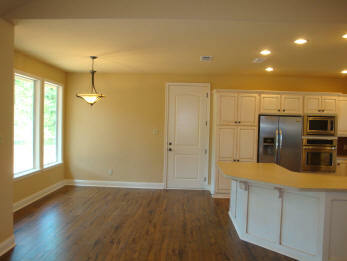 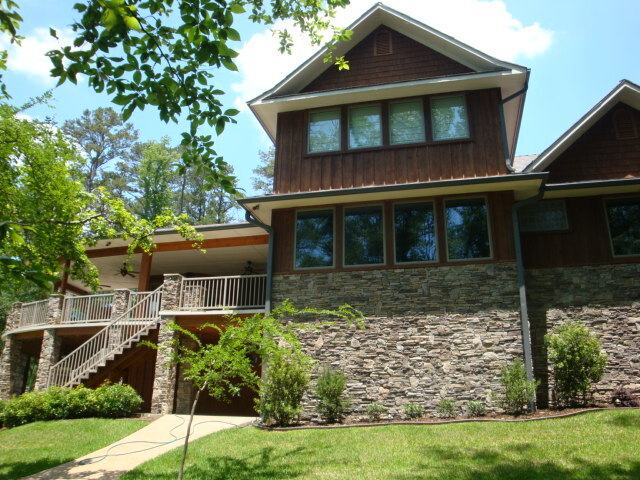 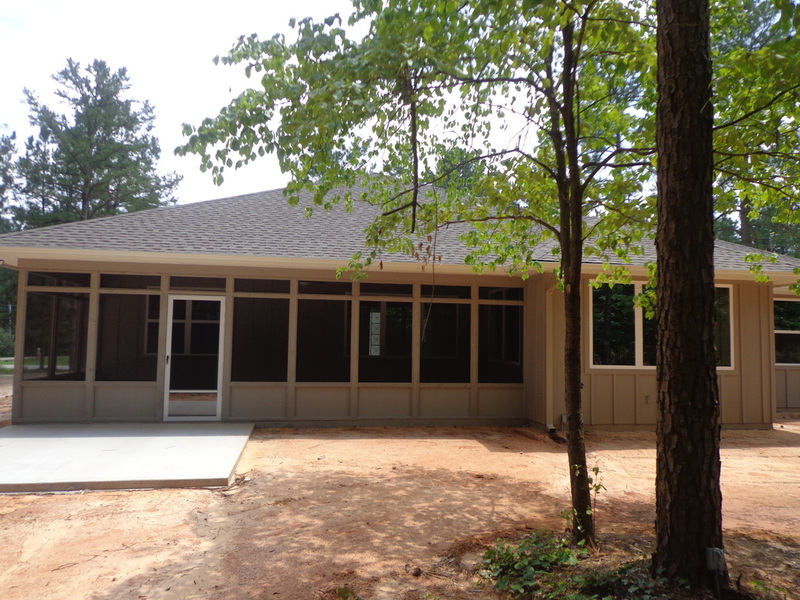 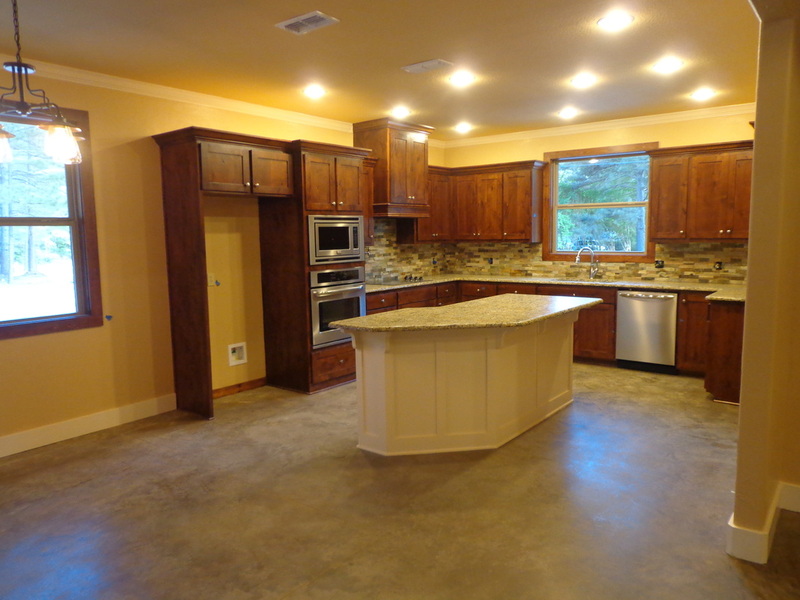 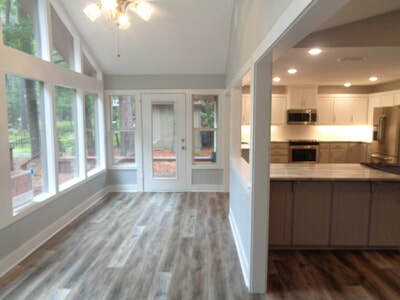 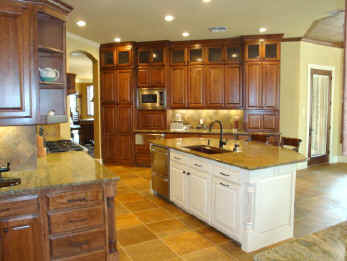 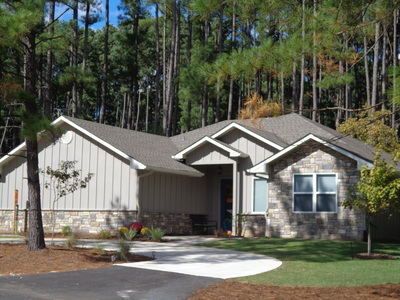 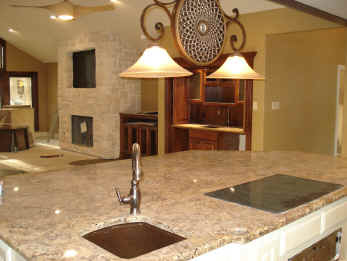 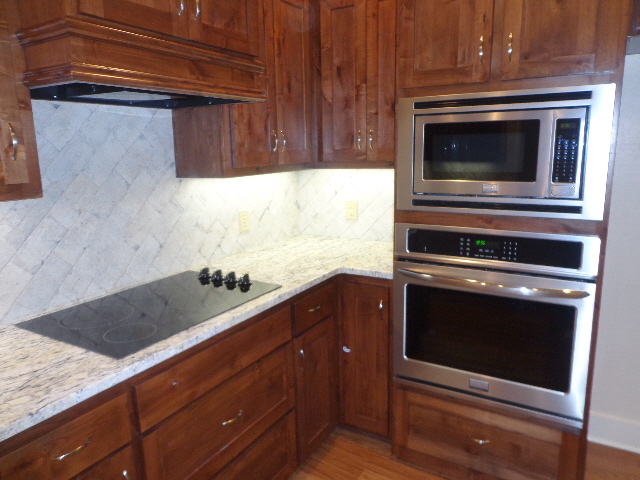 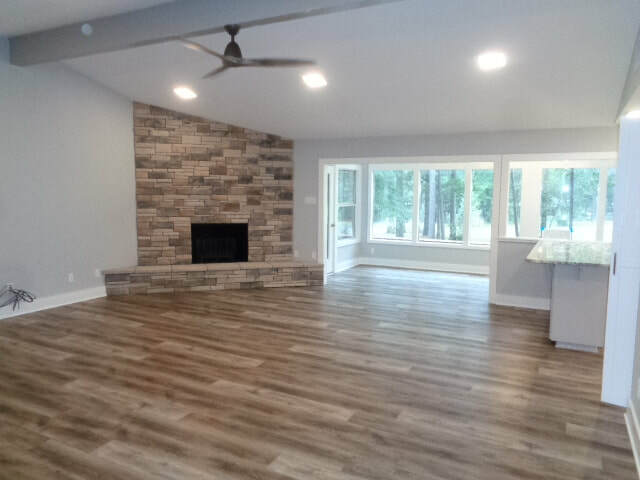 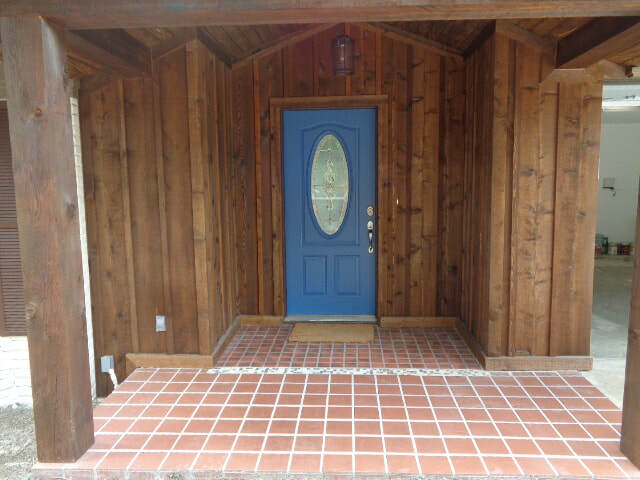 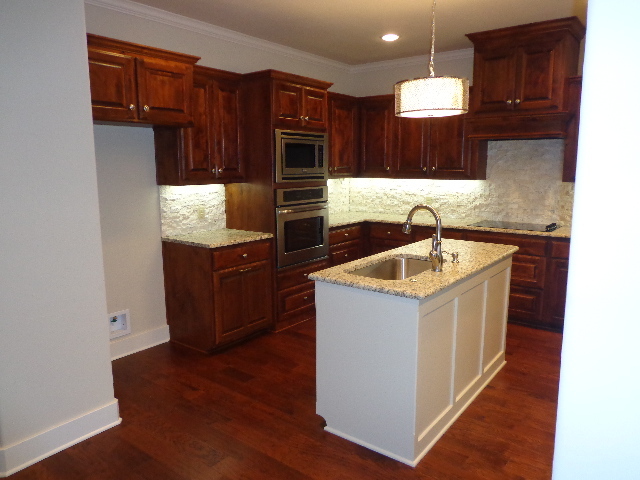 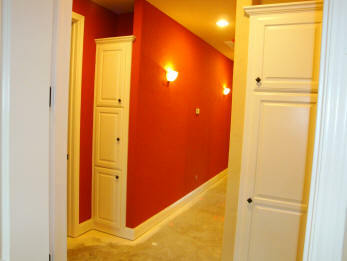 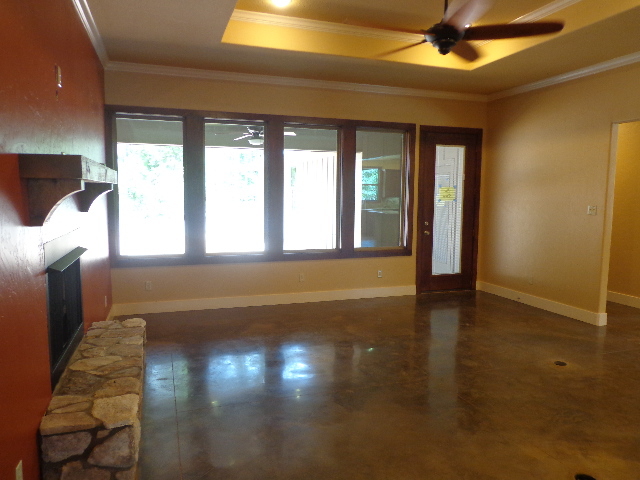 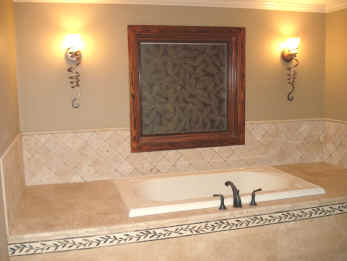 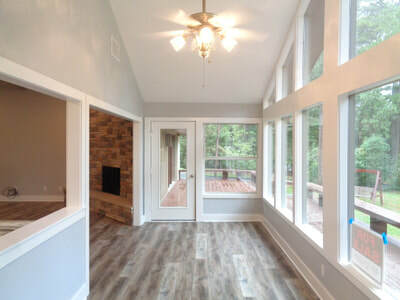 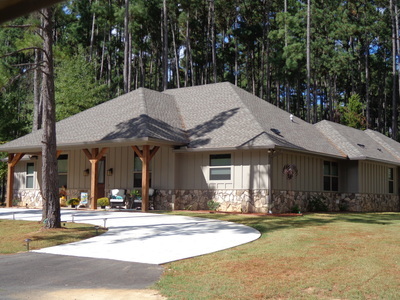 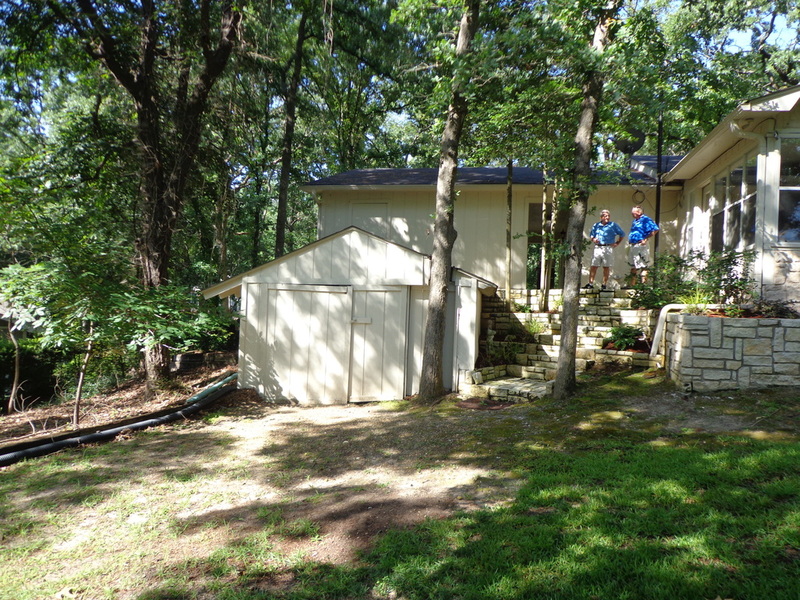 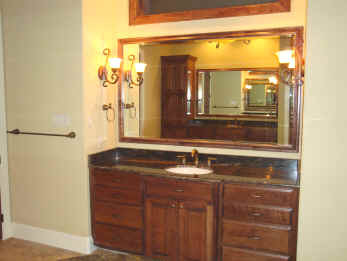 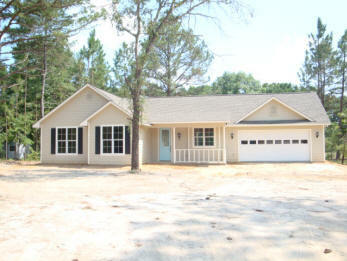 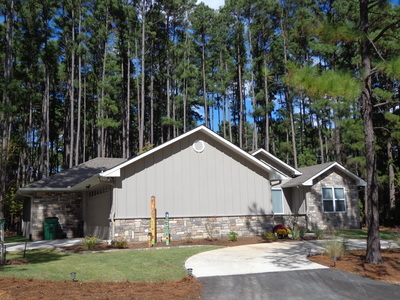 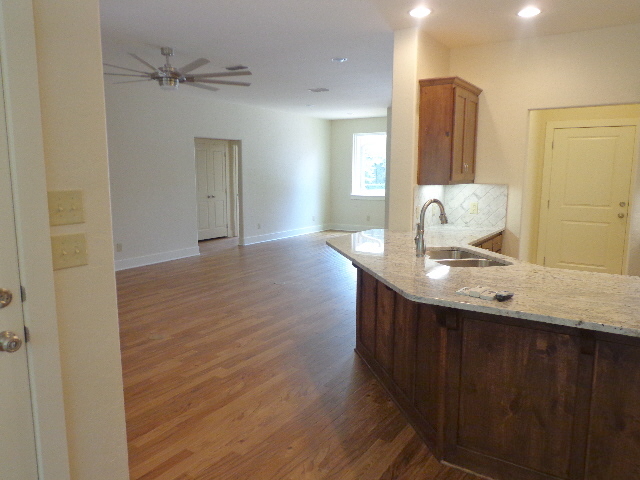 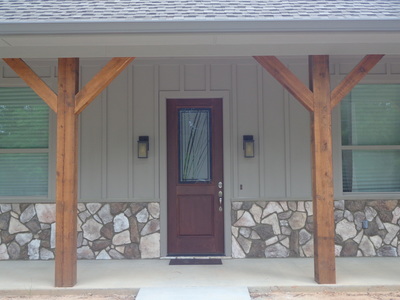 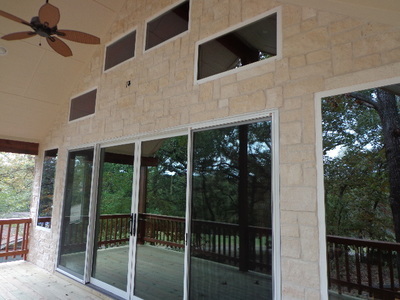 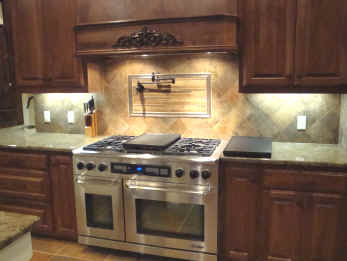 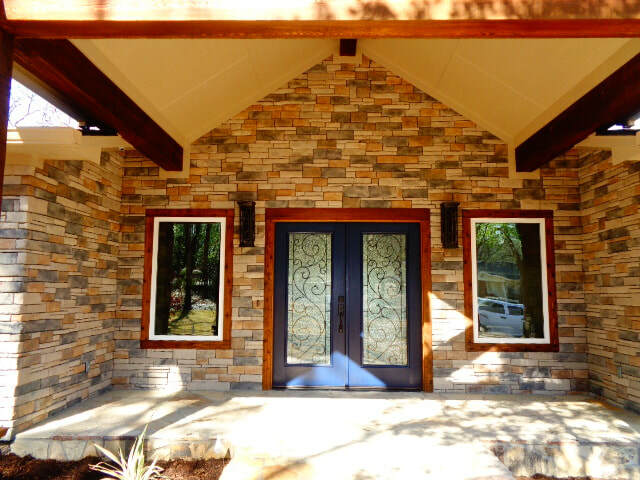 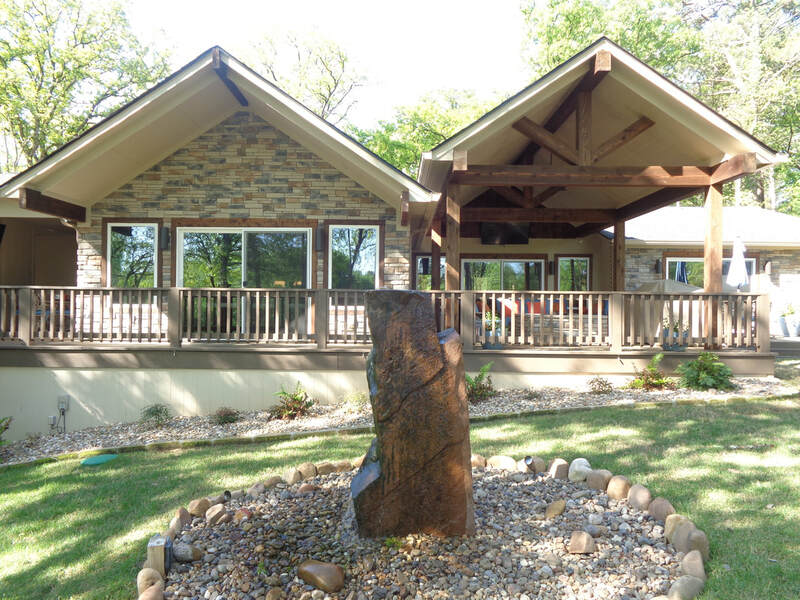 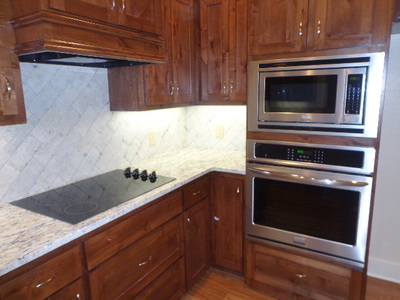 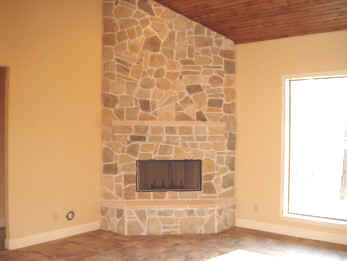 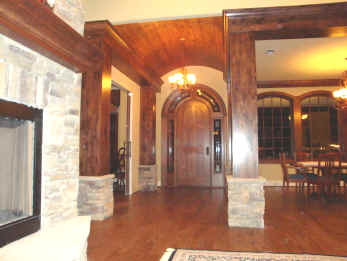 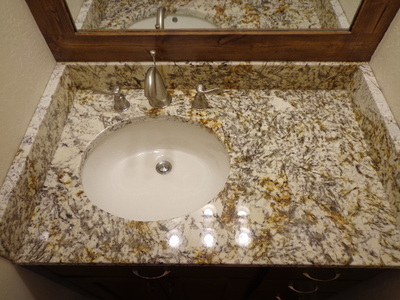 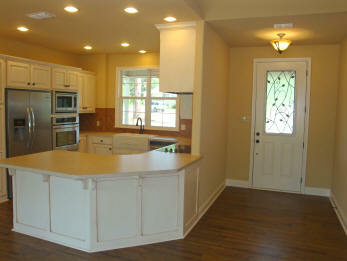 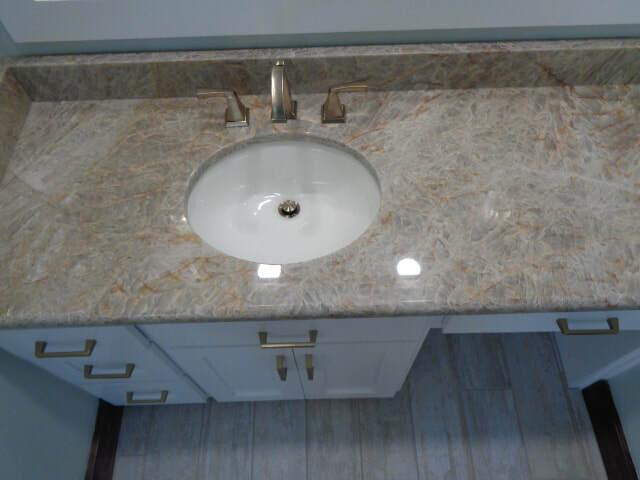 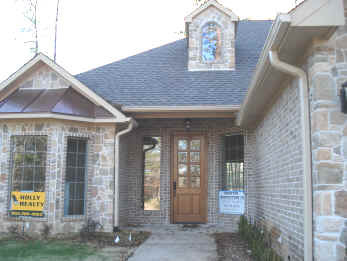 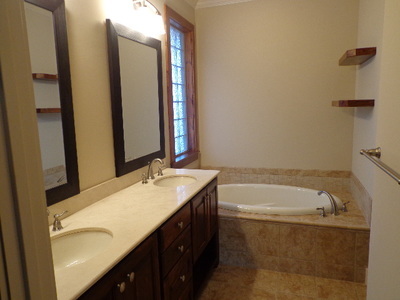 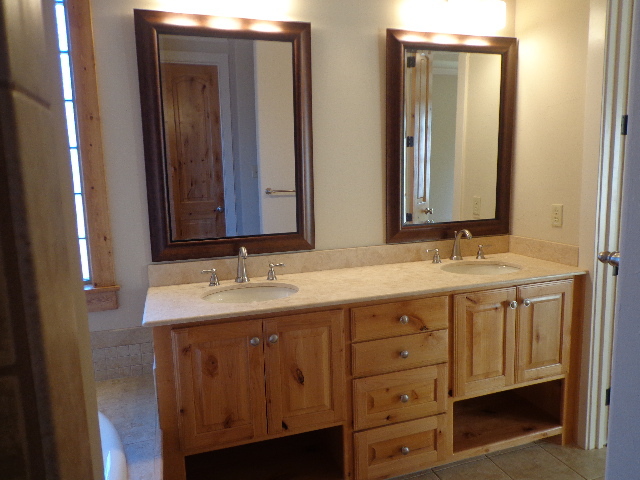 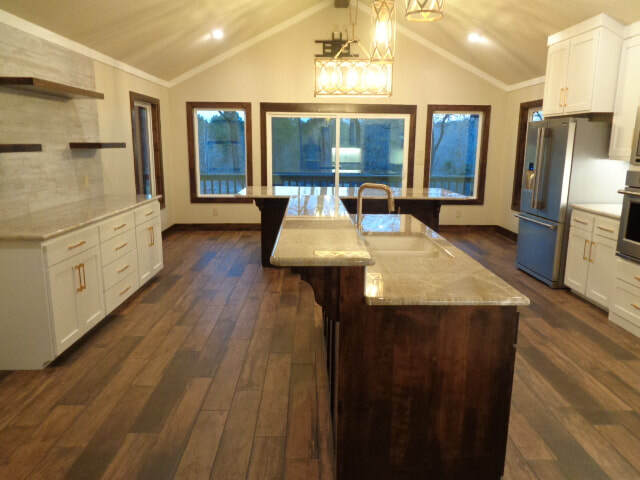 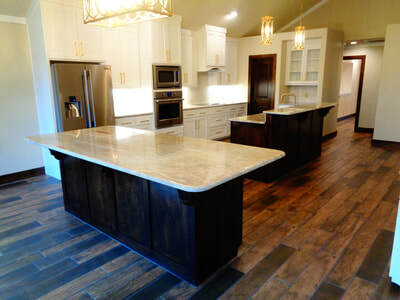 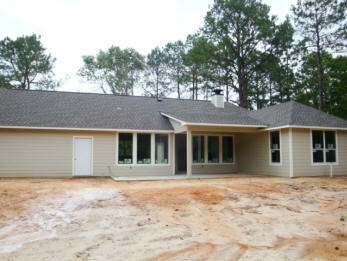 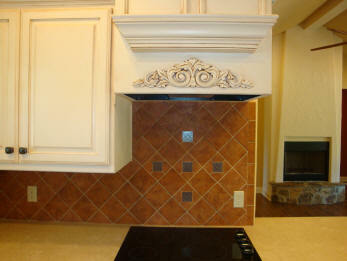 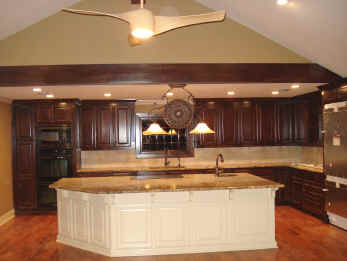 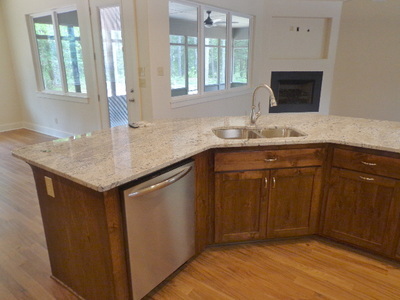 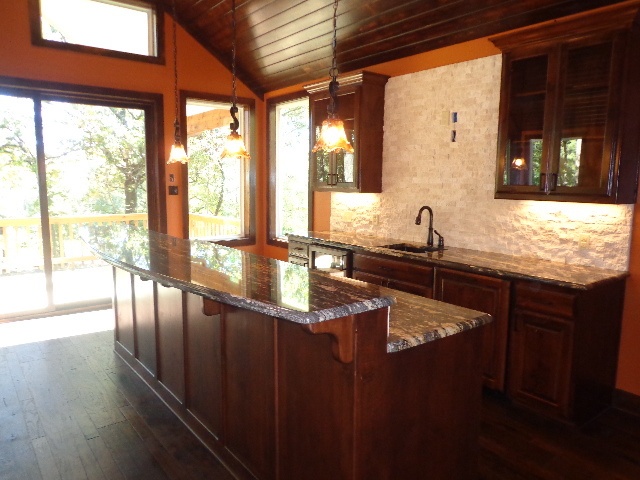 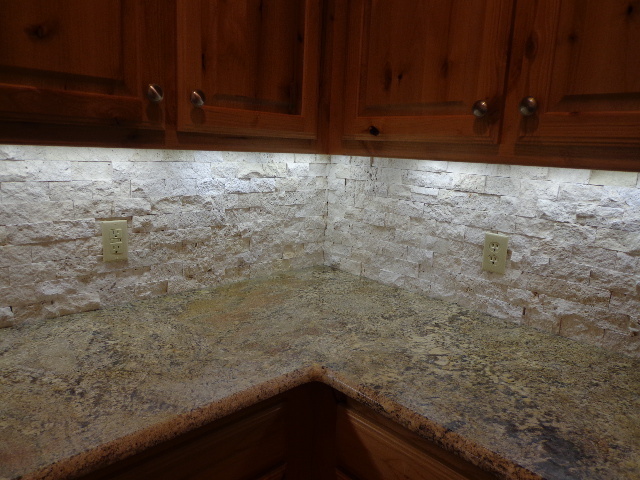 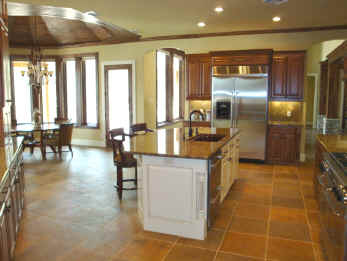 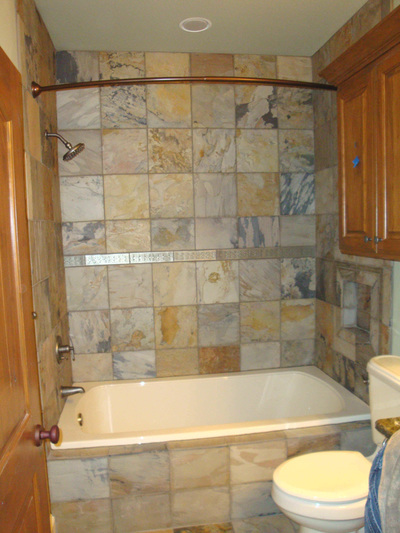 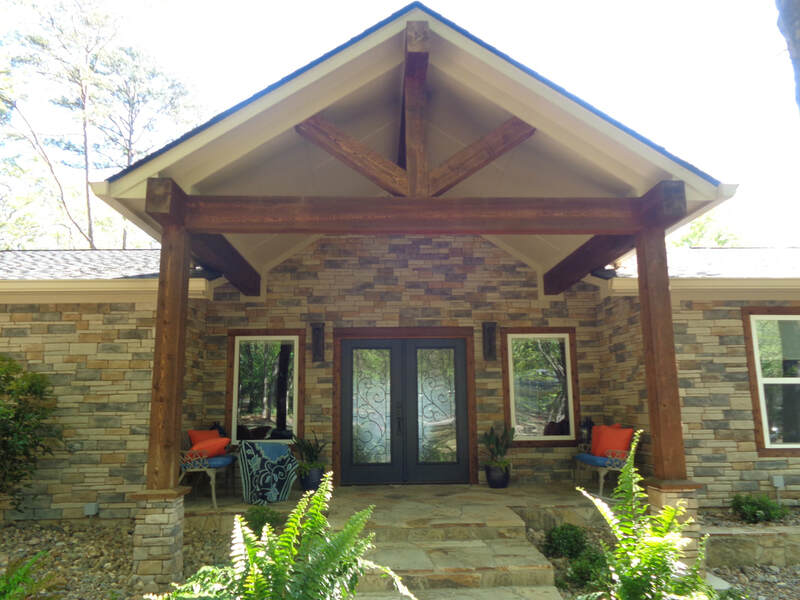 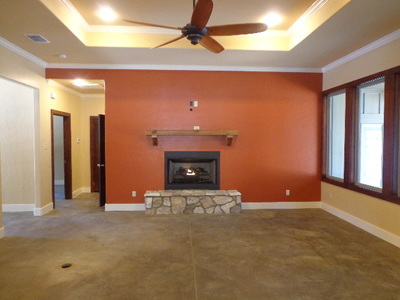 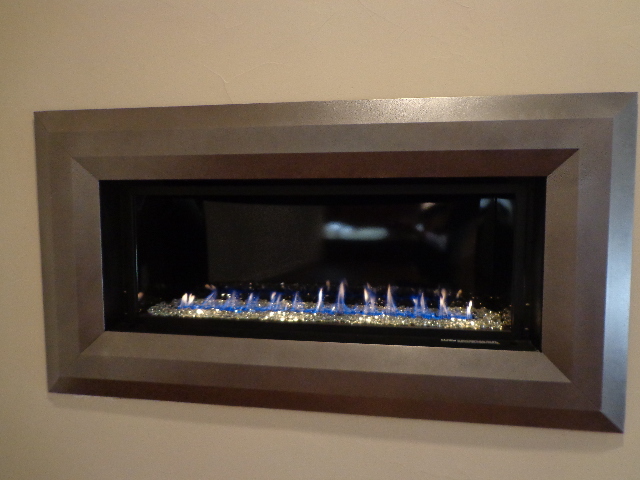 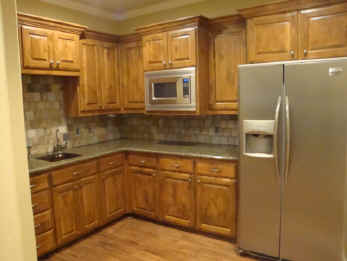 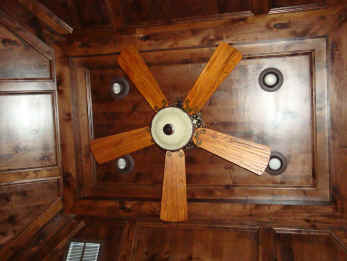 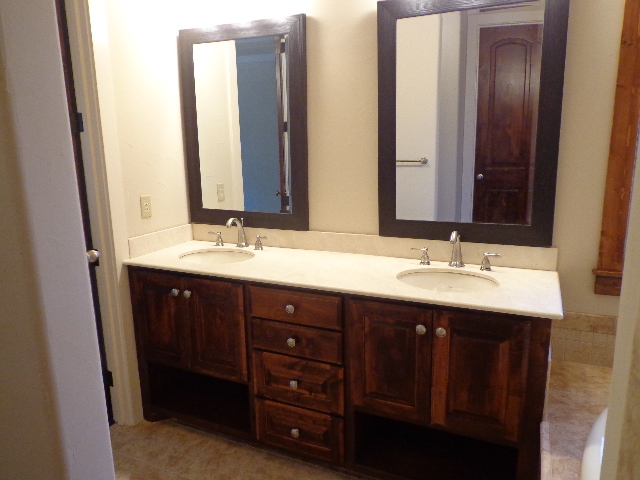 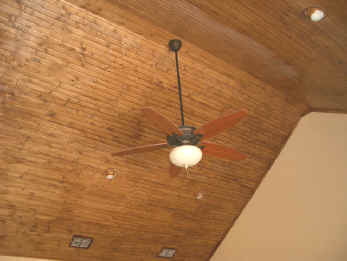 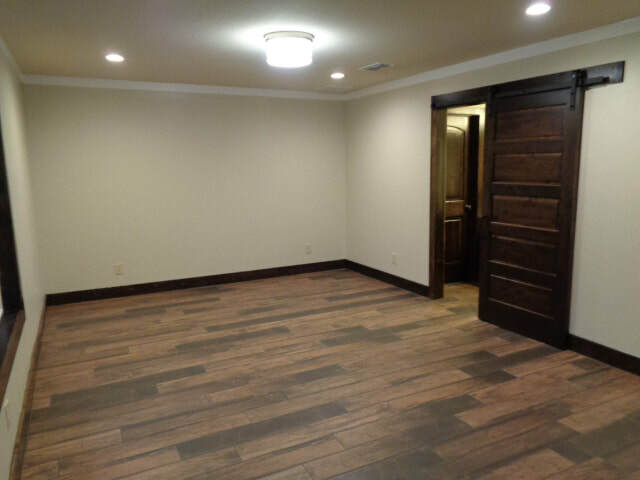 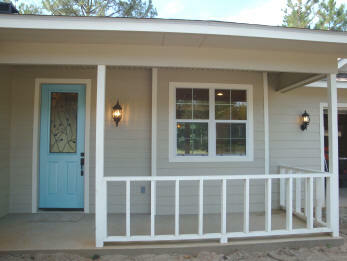 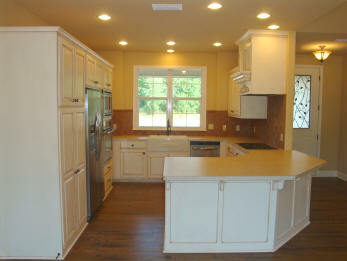 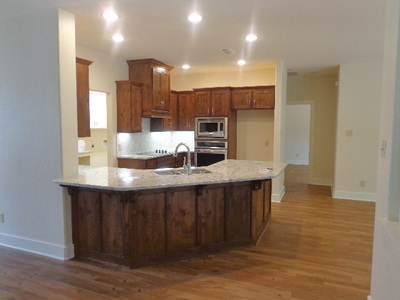 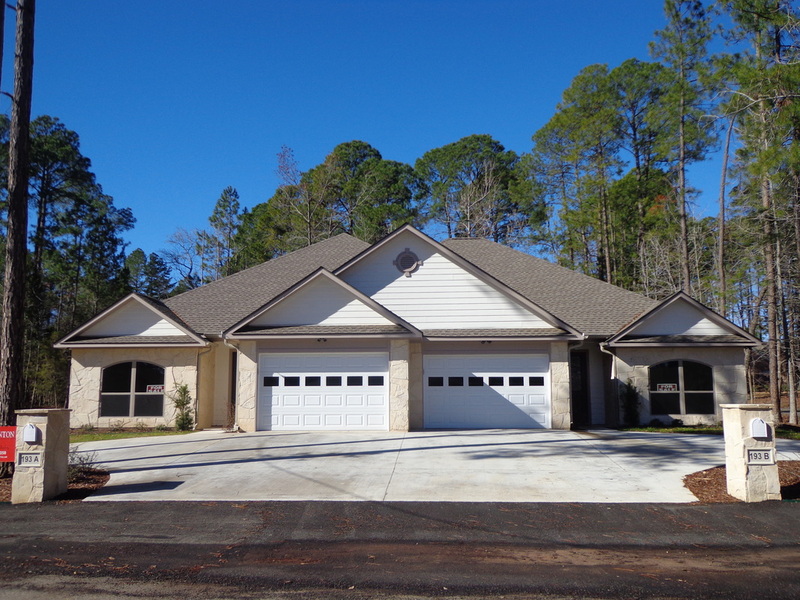 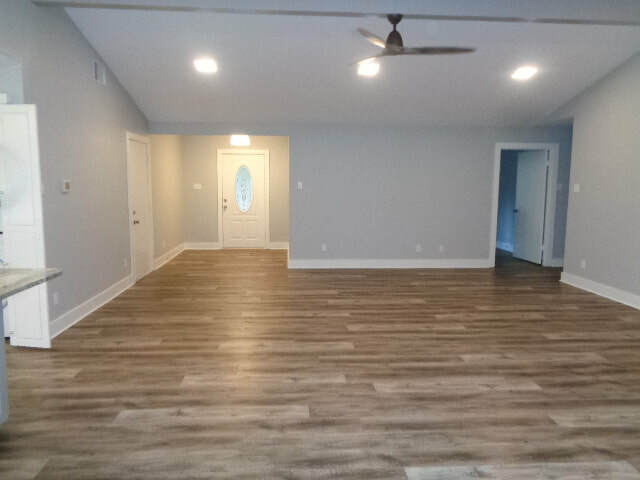 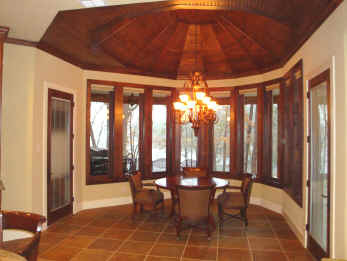 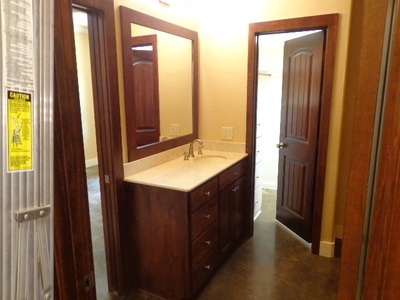 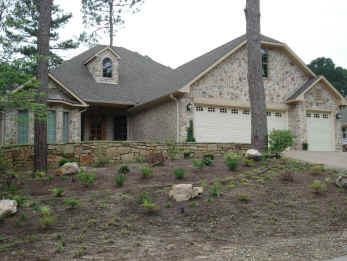 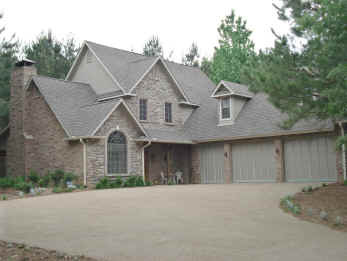 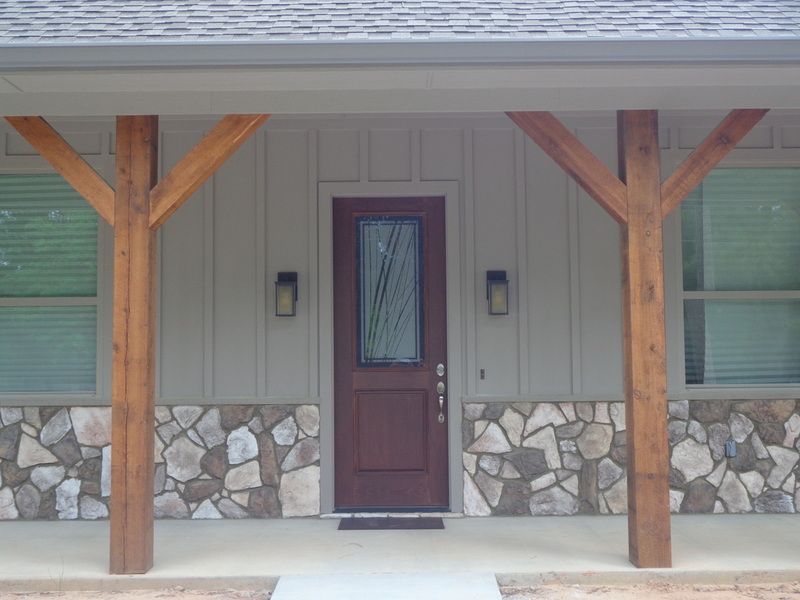 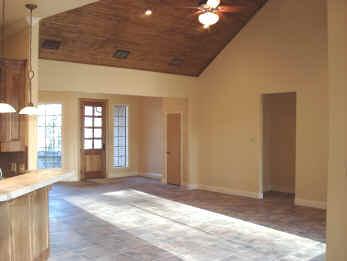 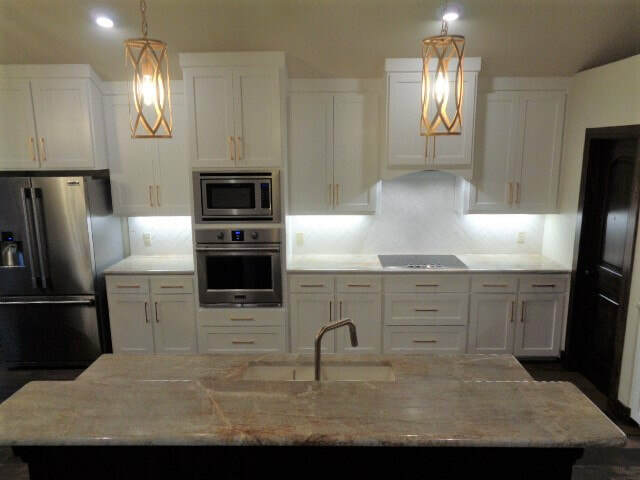 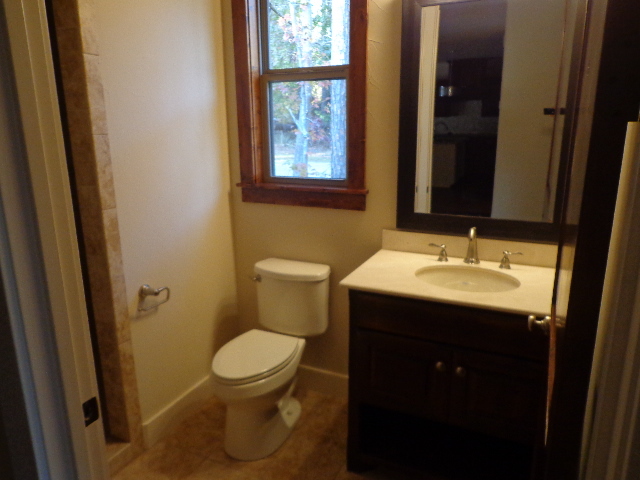 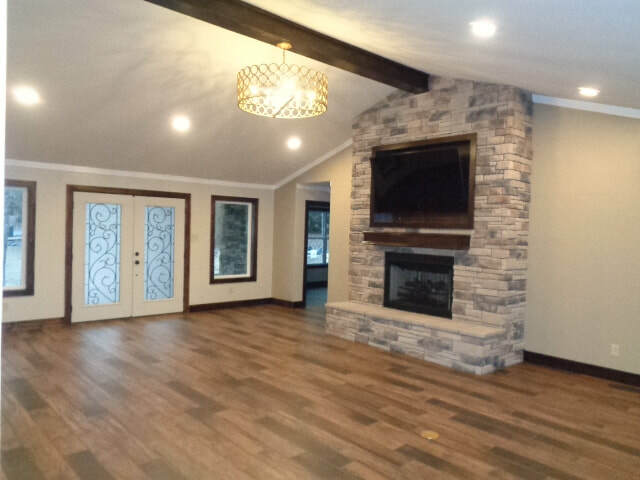 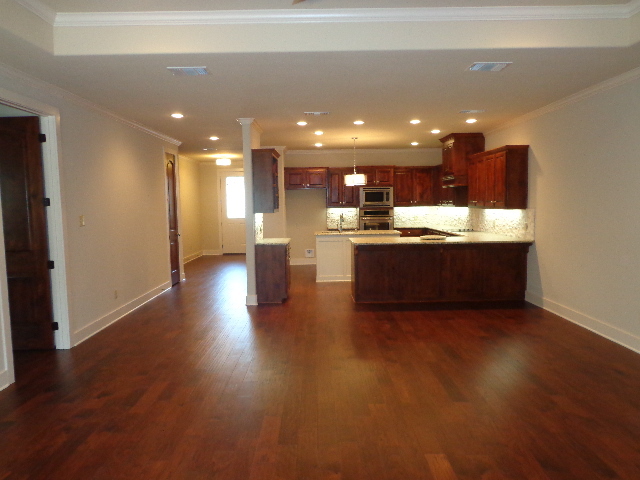 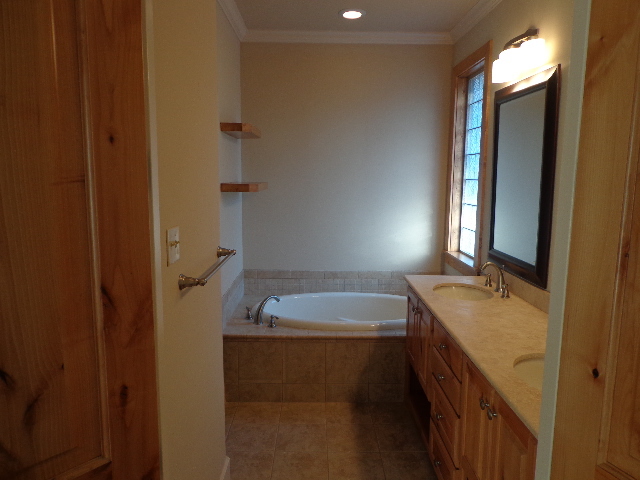 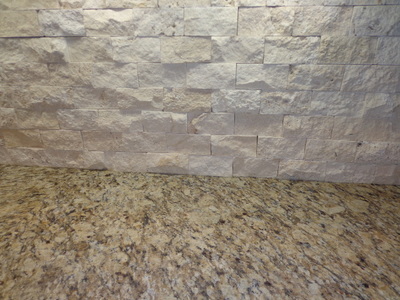 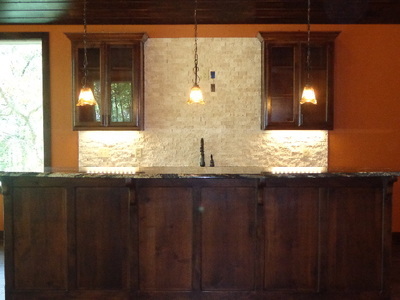 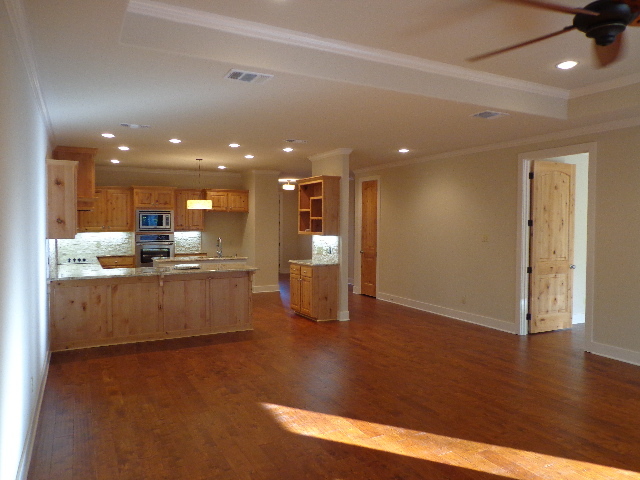 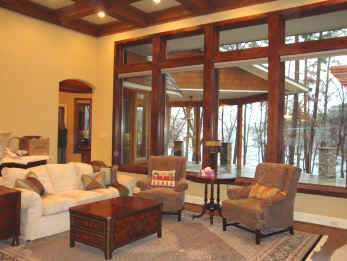 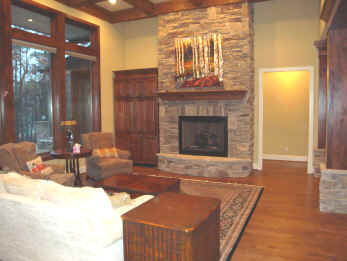 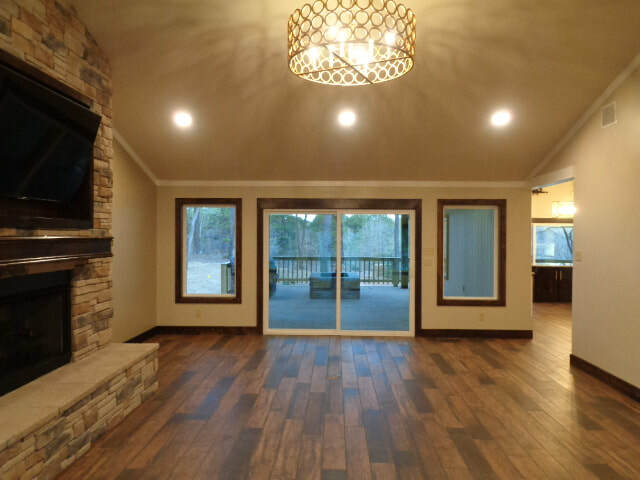 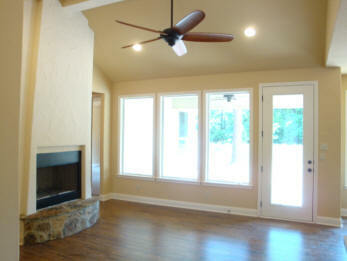 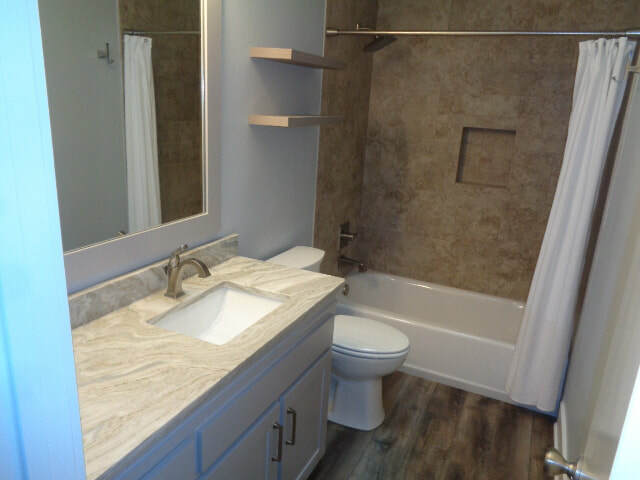 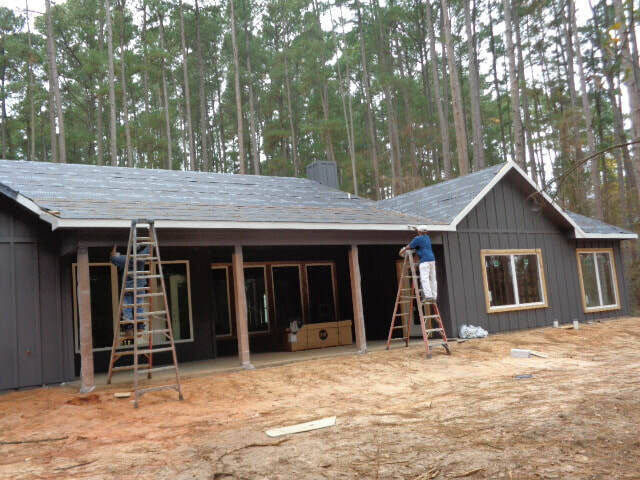 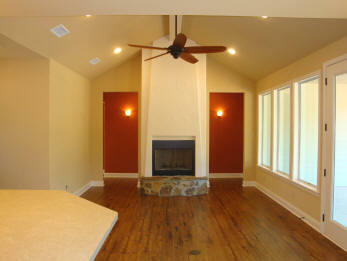 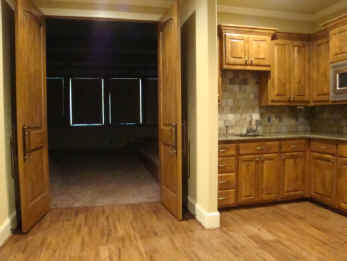 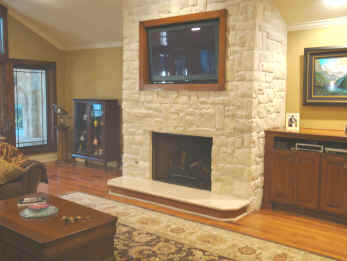 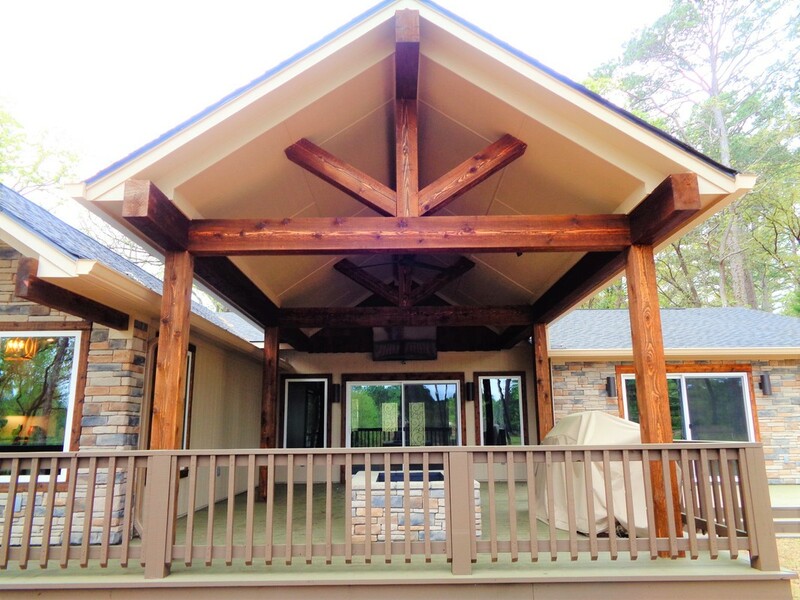 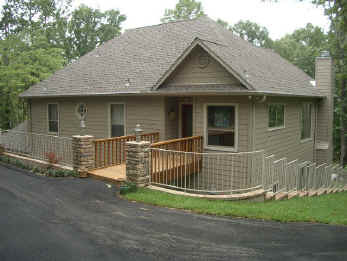 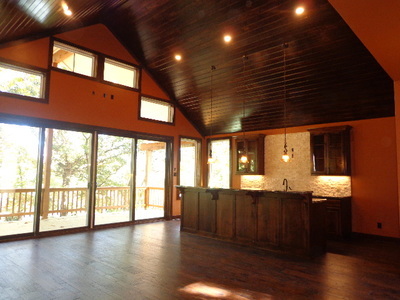 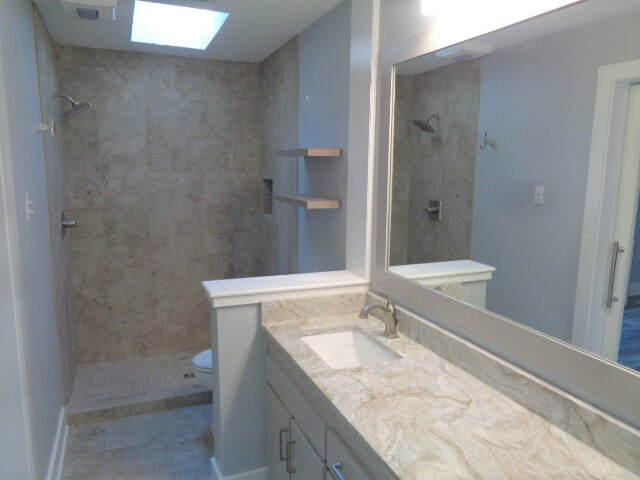 Thornton Construction has built and remodeled several homes at Holly Lake Ranch. 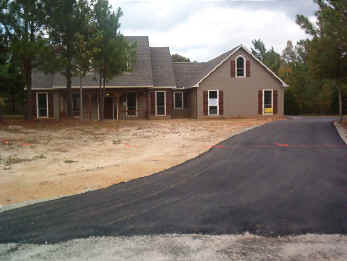 At times, we have homes for sale or under construction so be sure to check out what's happening there. 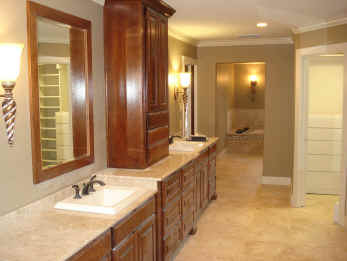 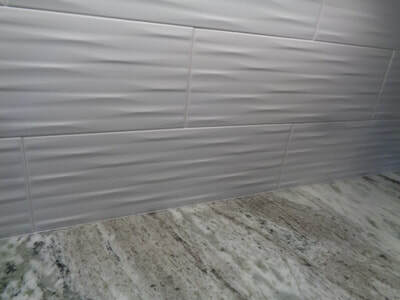 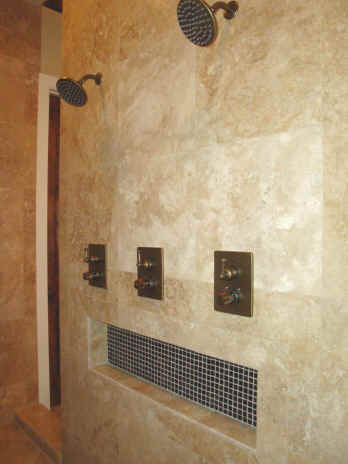 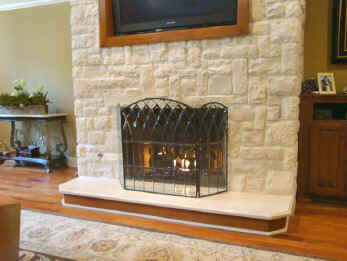 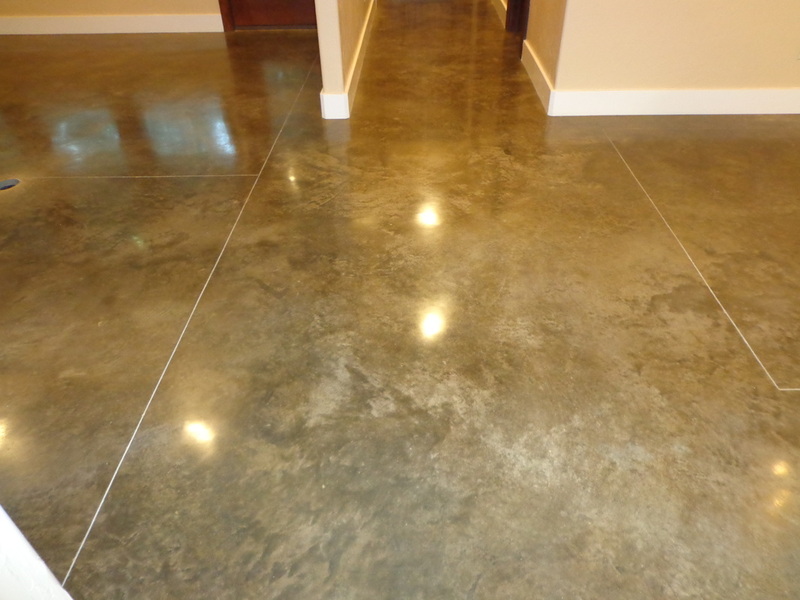 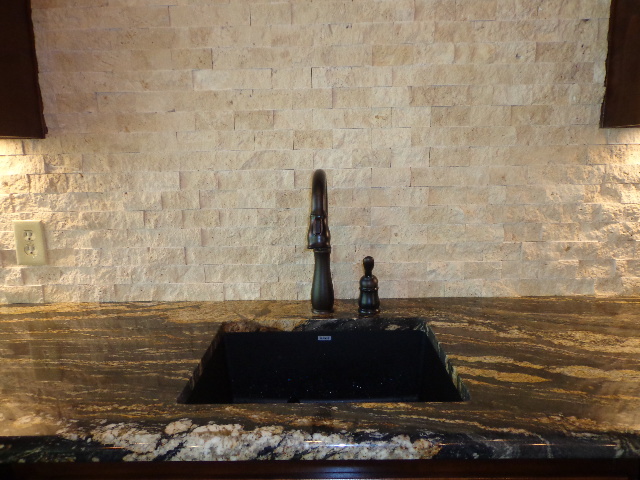 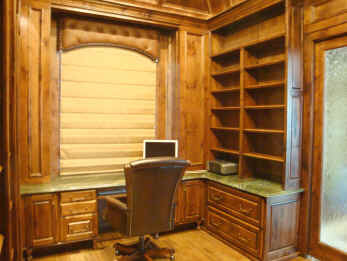 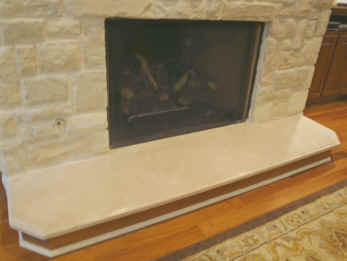 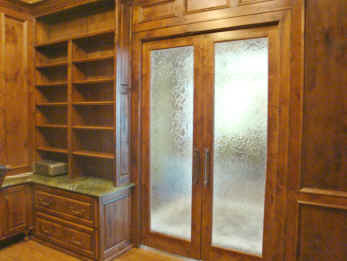 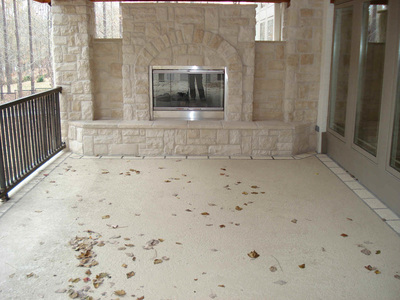 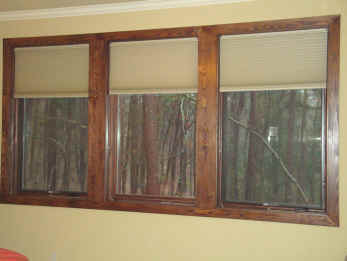 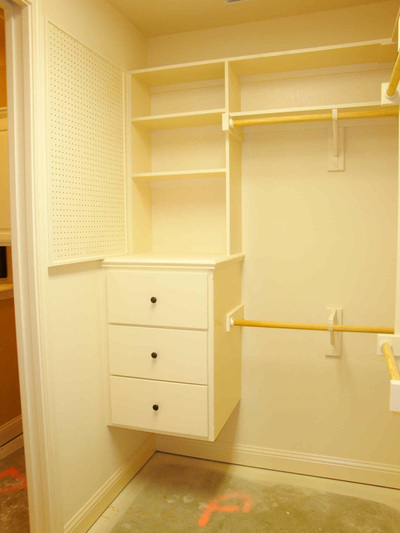 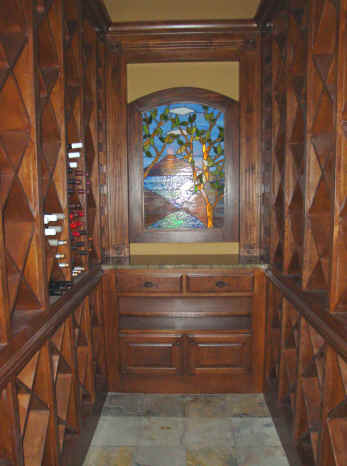 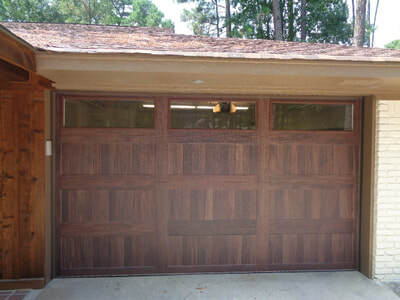 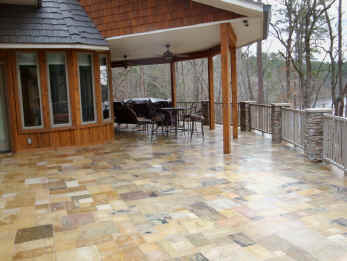 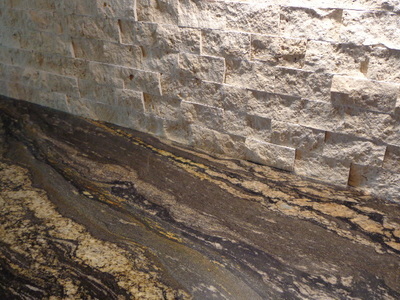 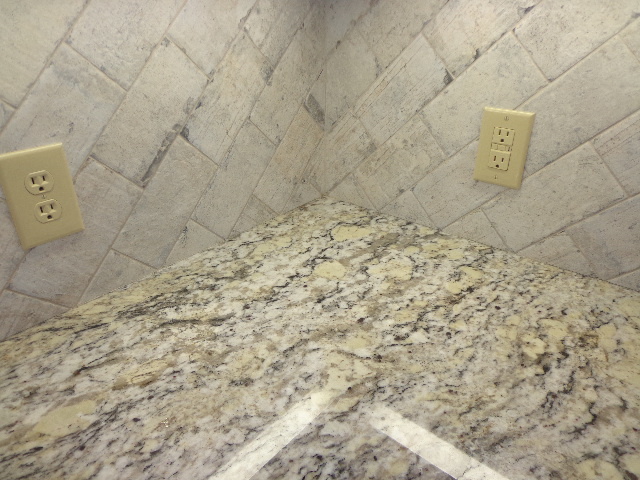 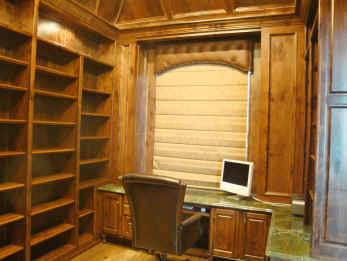 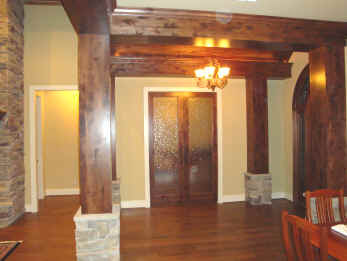 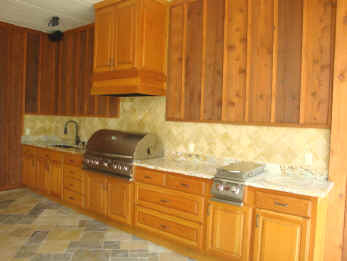 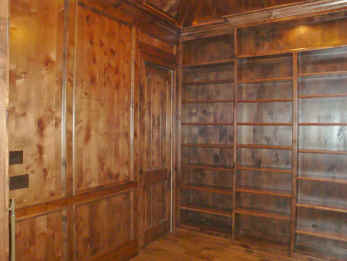 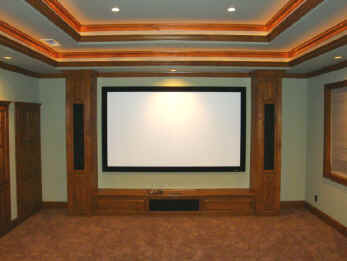 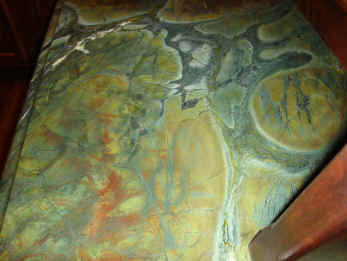 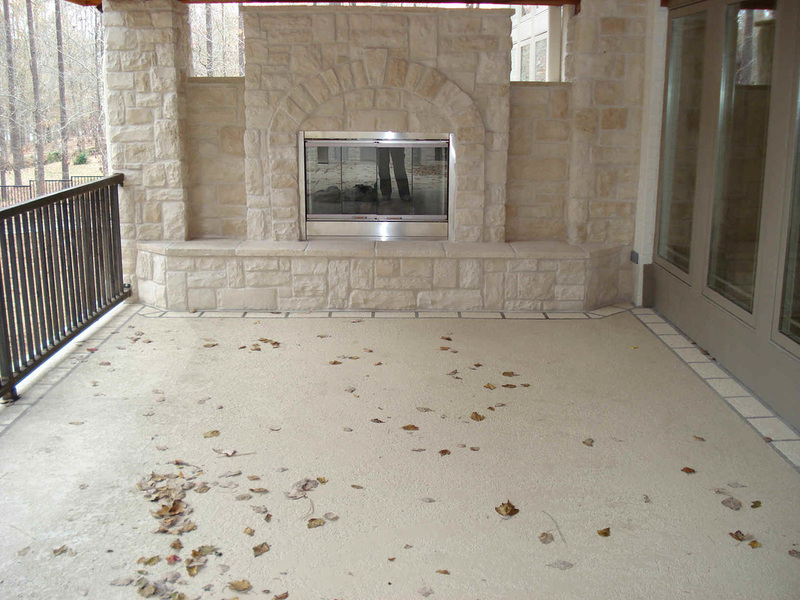 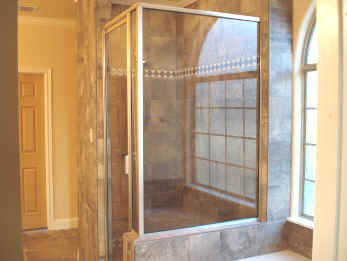 In the meantime, just scroll down to view a few samples of our work. 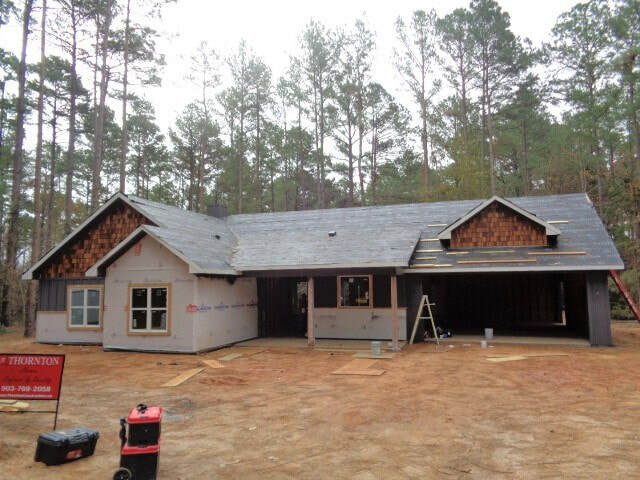 We will keep construction photos updated so be sure to check from time to time and watch us while we work! 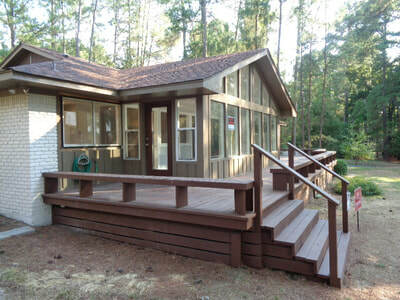 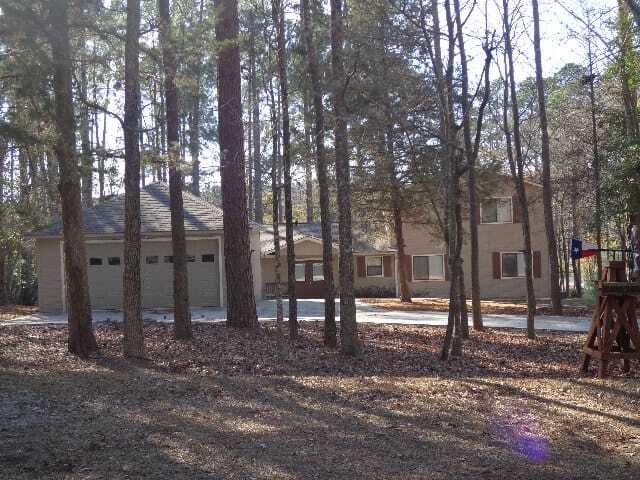 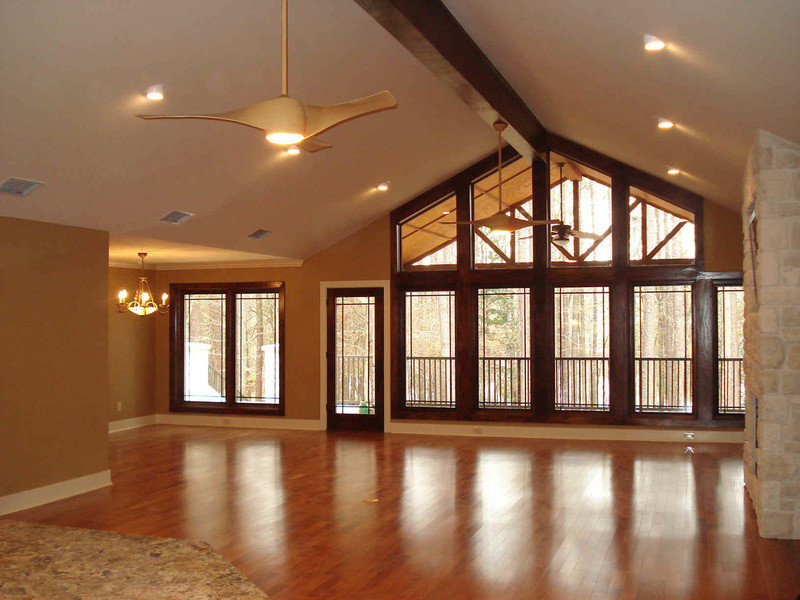 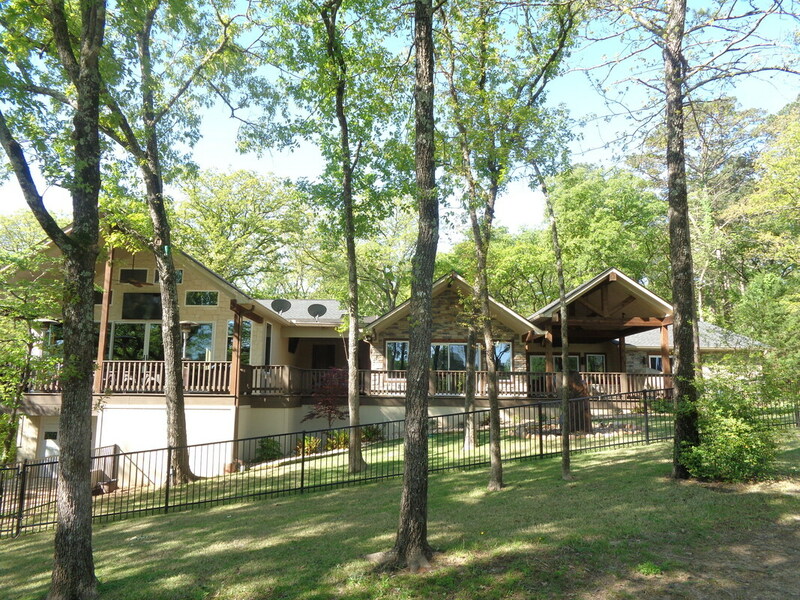 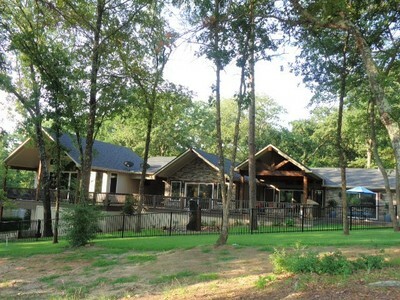 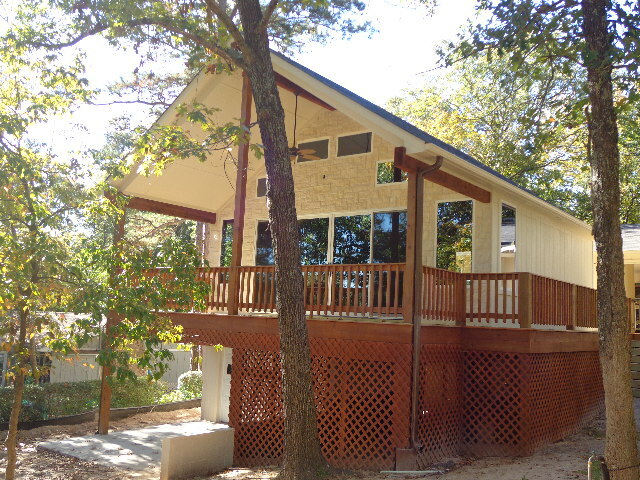 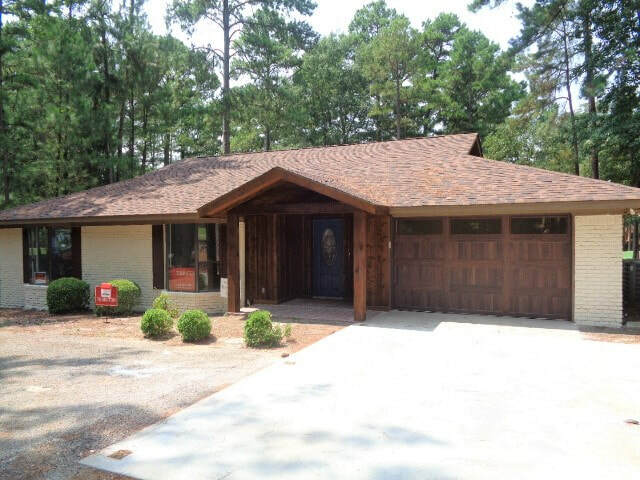 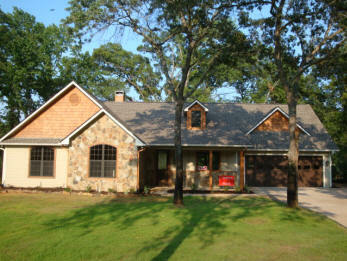 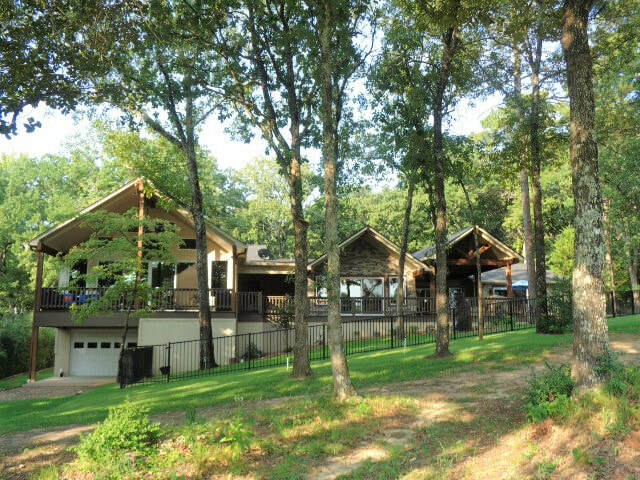 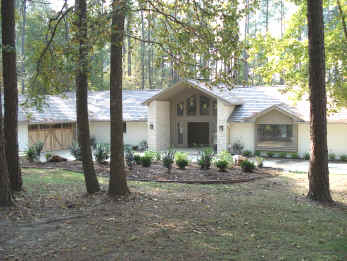 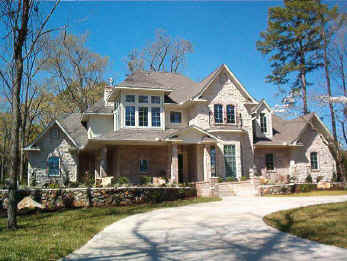 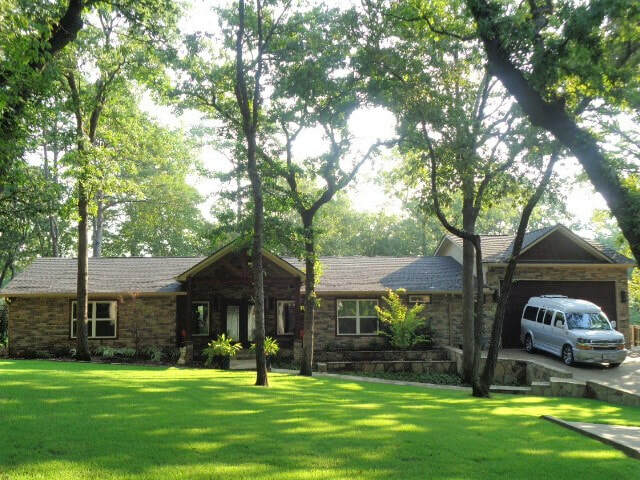 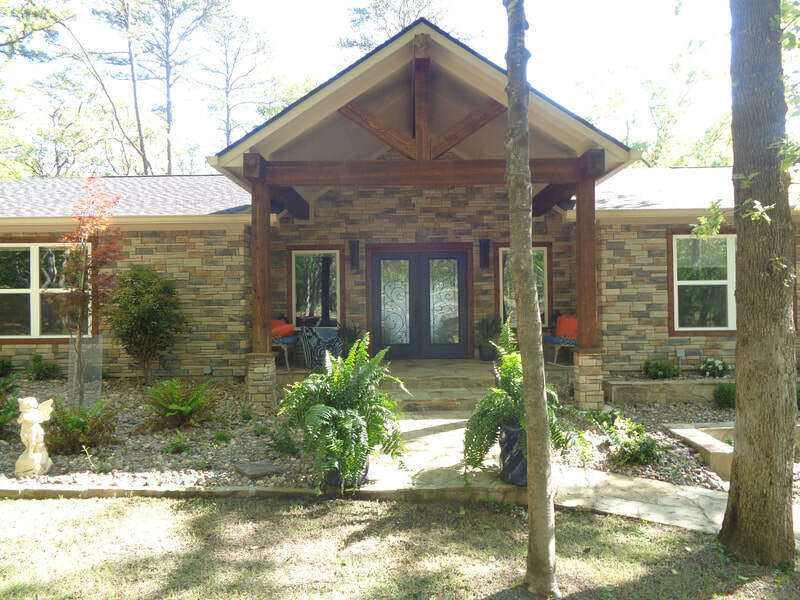 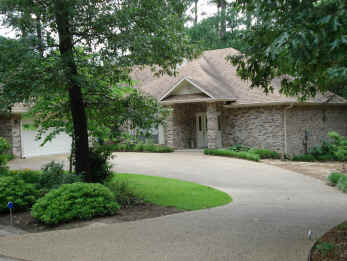 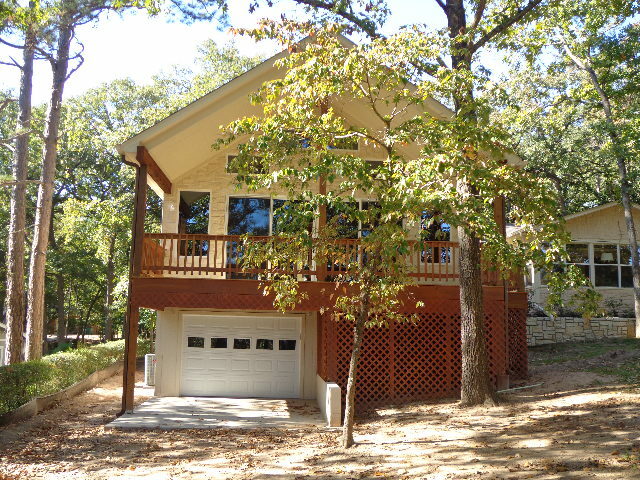 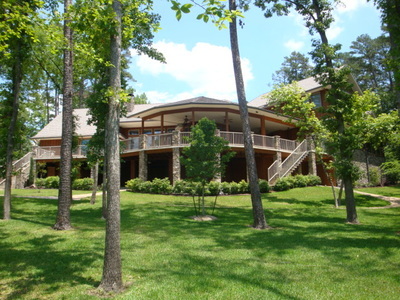 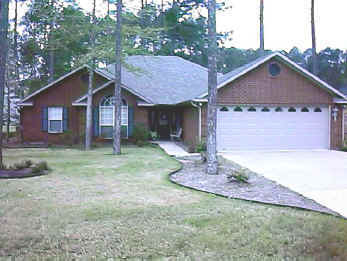 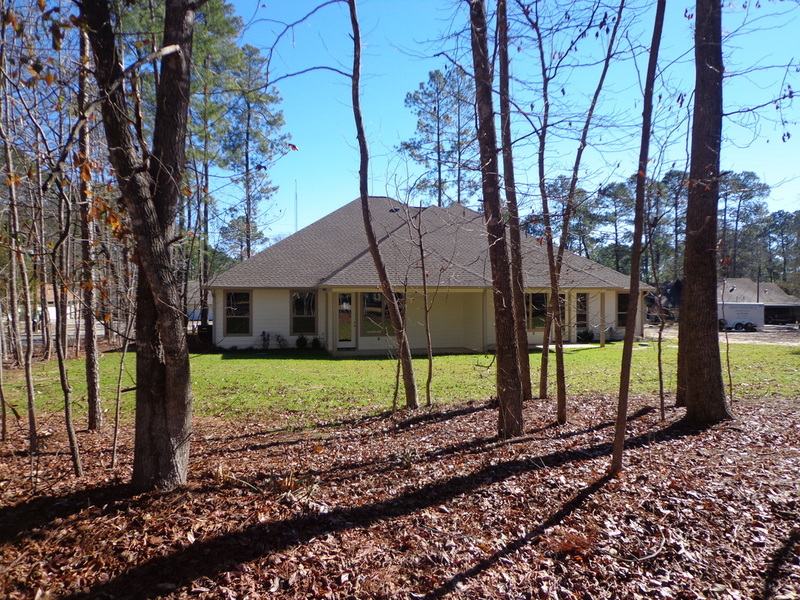 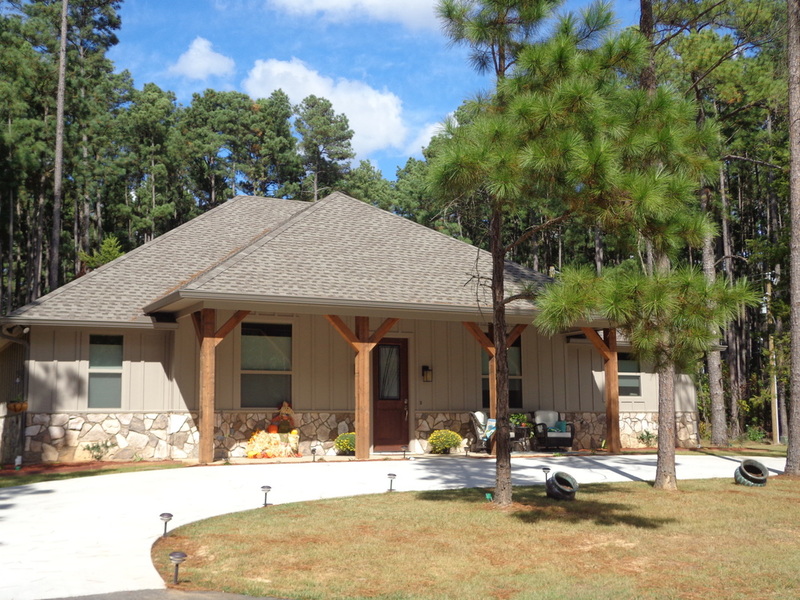 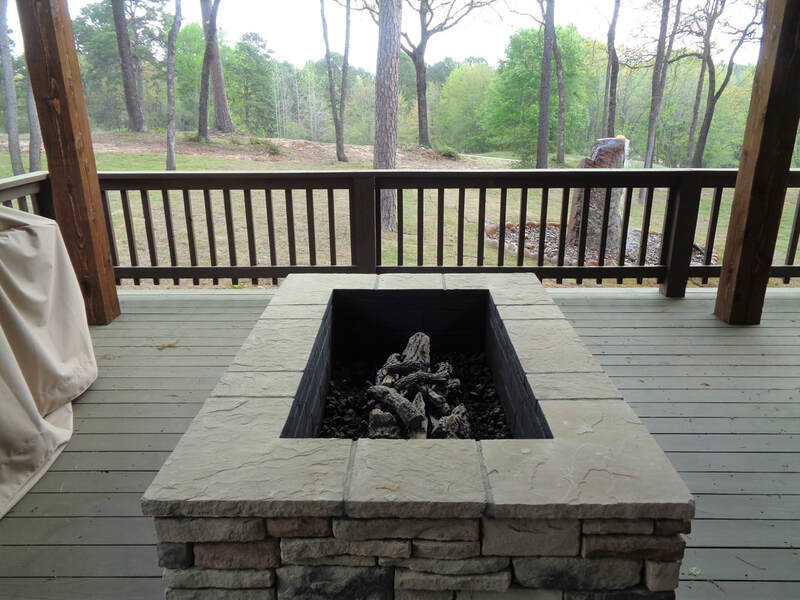 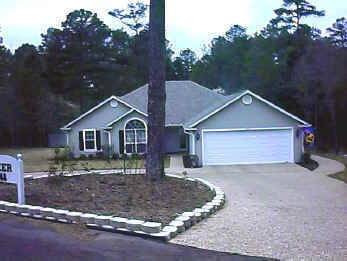 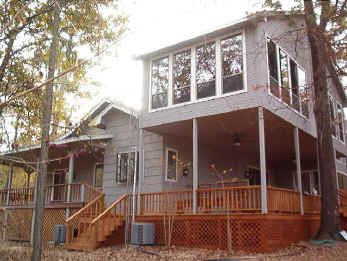 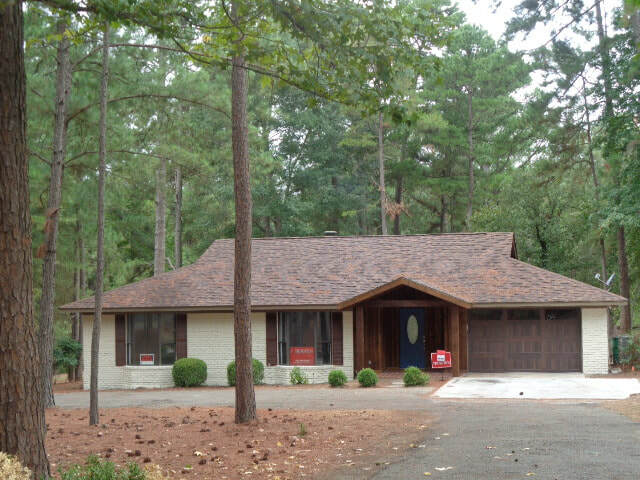 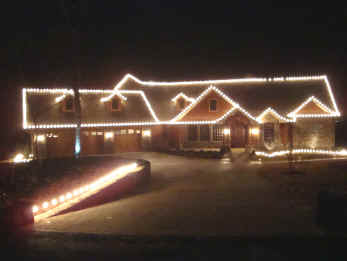 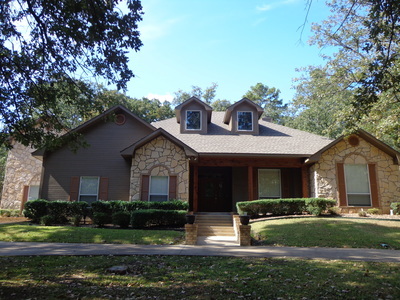 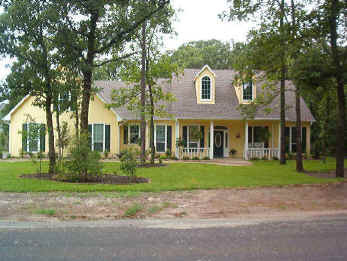 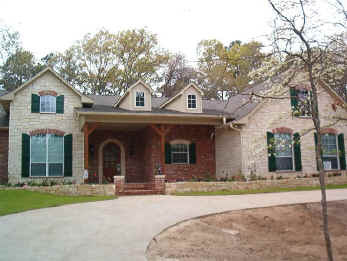 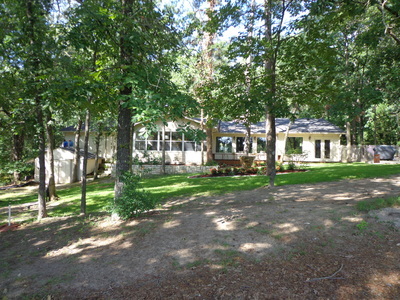 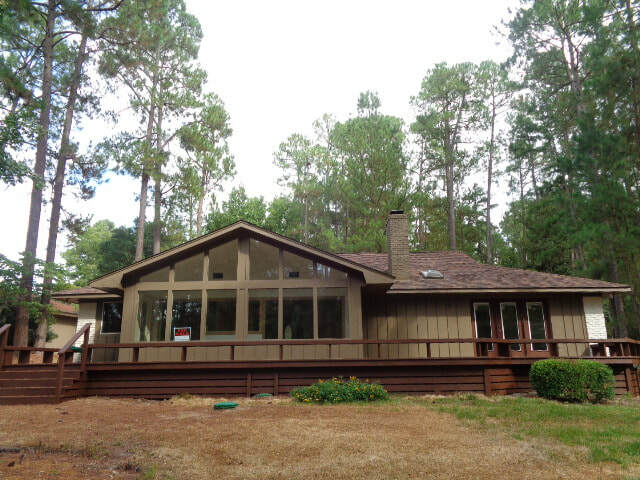 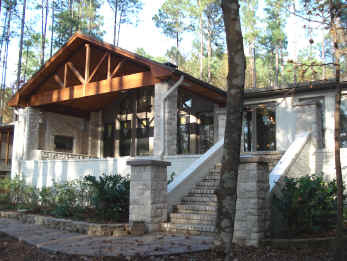 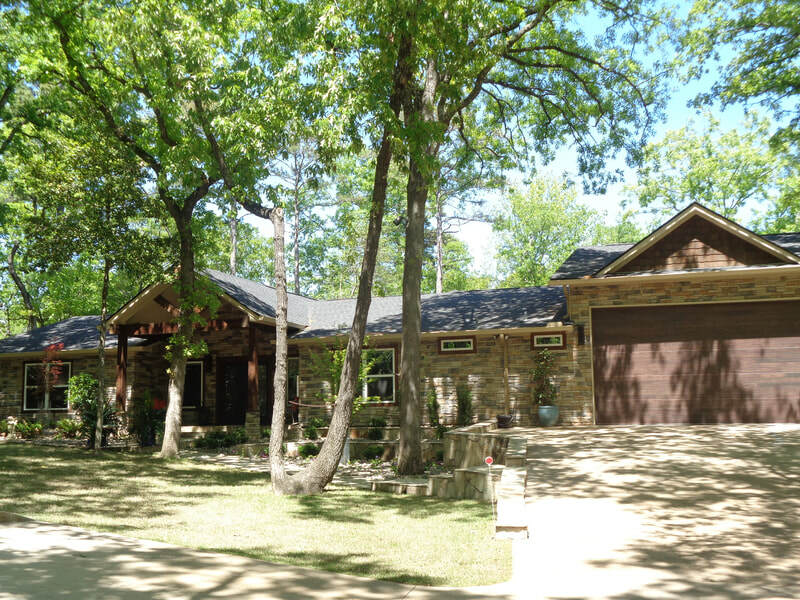 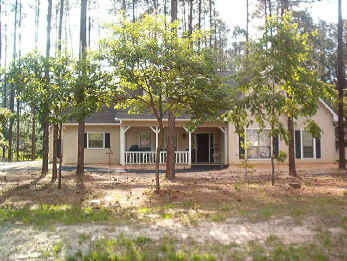 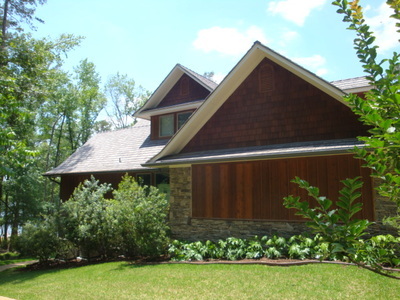 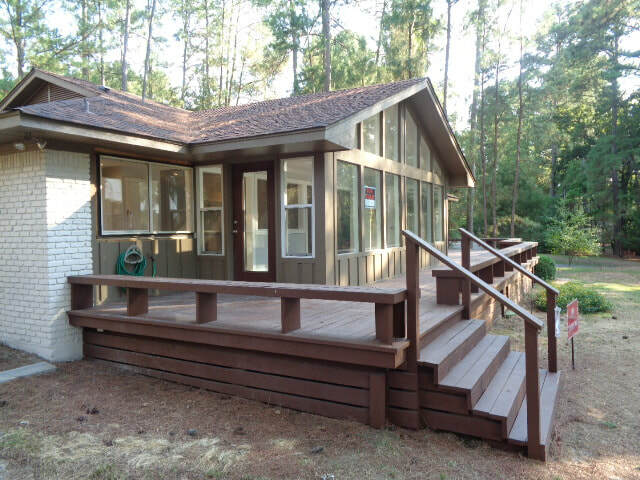 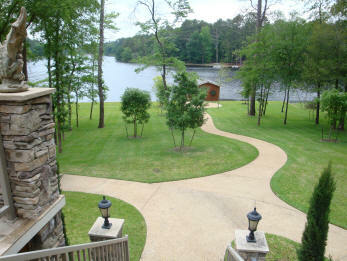 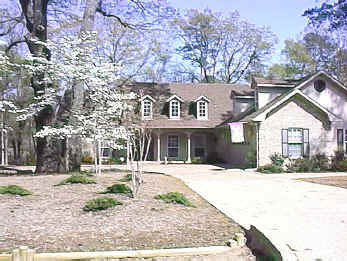 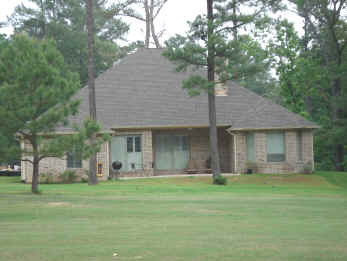 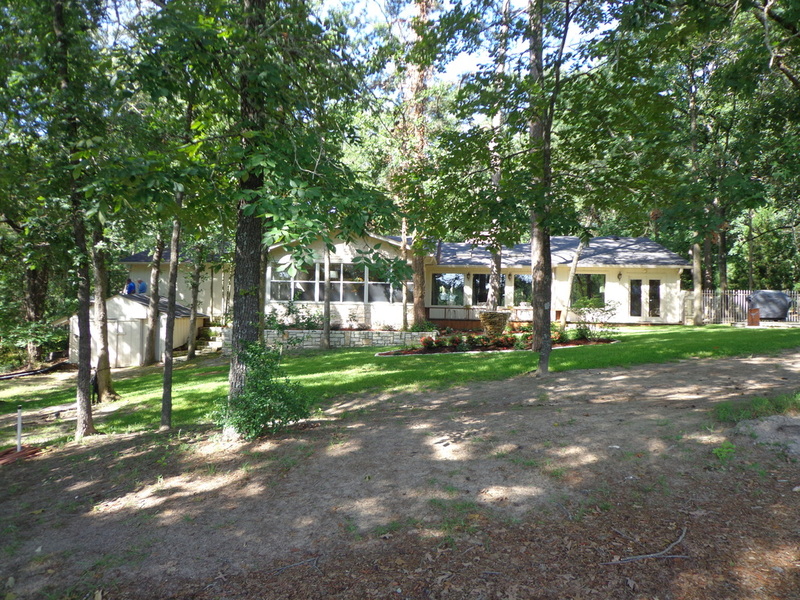 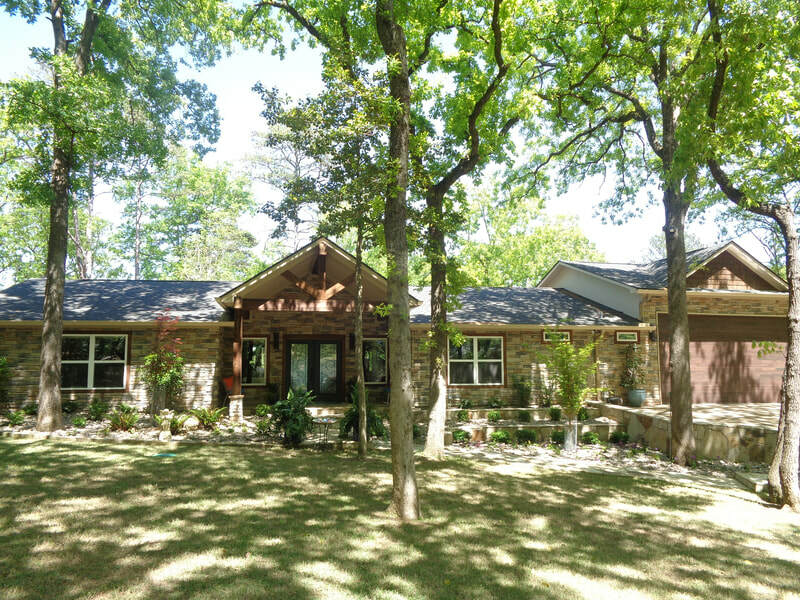 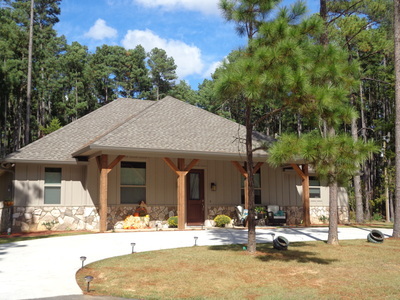 Holly Lake Ranch in East Texas is a resort community located on 4,300 heavily wooded acres in Wood County, Texas. Holly Lake Ranch is found 100 miles east of Dallas, 98 miles west of Shreveport, Louisiana, 30 miles north of Tyler and 10 miles north of Hawkins, Texas. 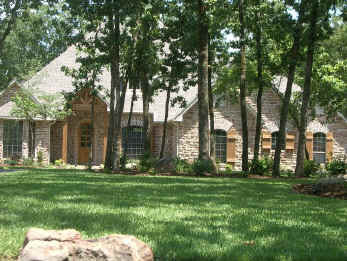 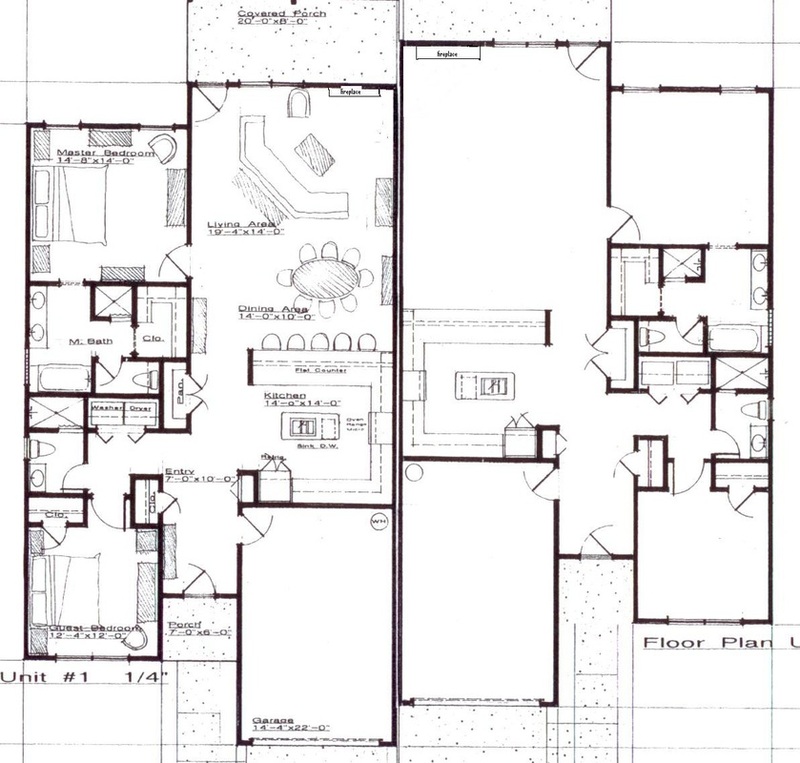 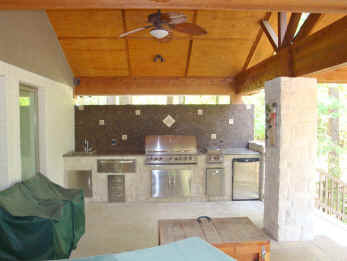 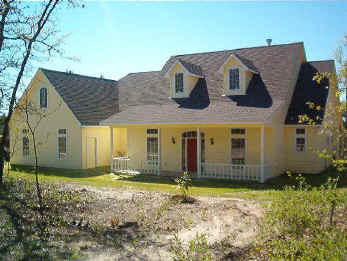 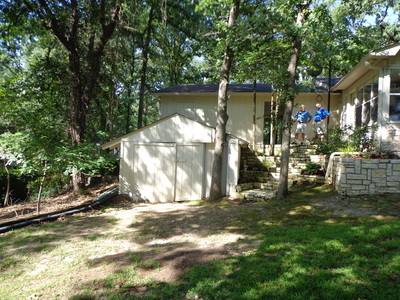 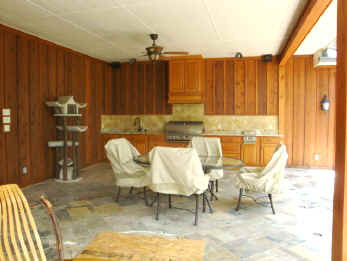 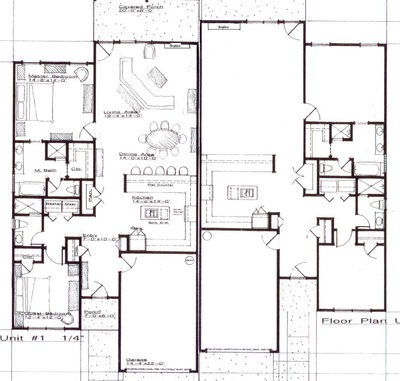 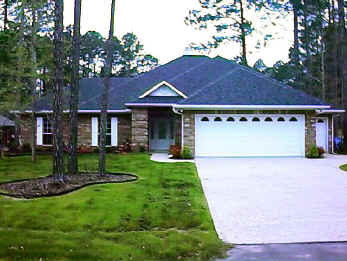 The Ranch is a private development accessible only to property owners and their guests. 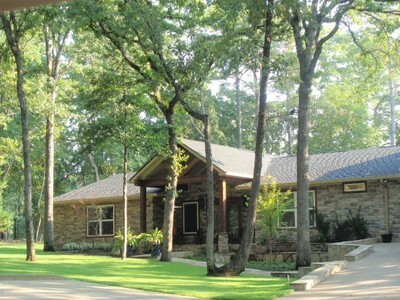 Most of the Ranch has been subdivided into 3,342 single-family homesites. 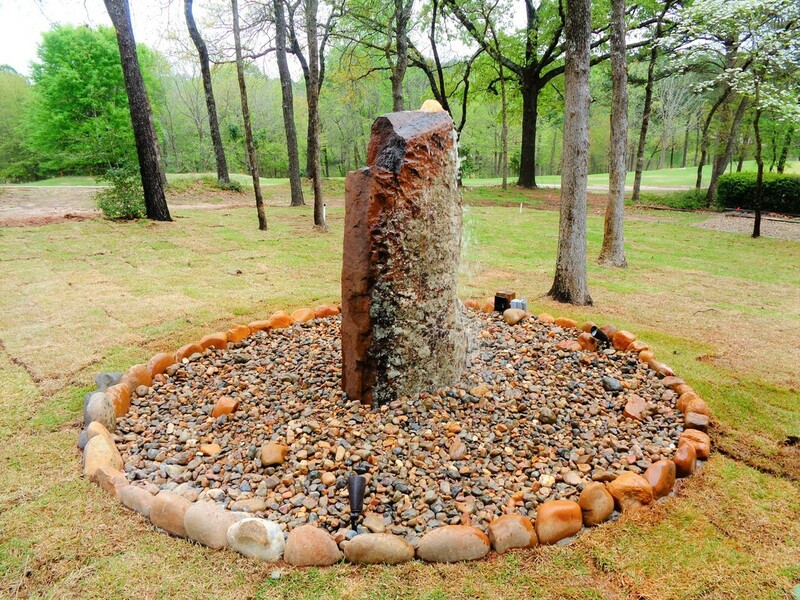 An 18-hole golf course which cuts through the piney woods, offers golfers a beautiful and challenging test of their golfing skills. 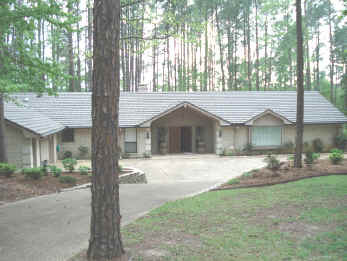 Amenities available only to members and their guests include: seven tennis courts, two basketball courts, three swimming pools, two putt-putt golf courses, a disc golf course, pickle ball courts, a 210-acre lake, a 43-acre lake as well as three smaller lakes, a multipurpose lodge, an archery range, a shooting range, and five parks with picnic tables and grills. A sandy beach, swimming and fishing piers, fishing and paddle boats, and other recreational equipment are available at Holly Park. 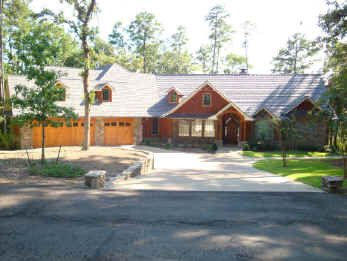 Holly Lake Ranch also boasts a 2,800 foot hard surface runway with ample aircraft tie-down space. 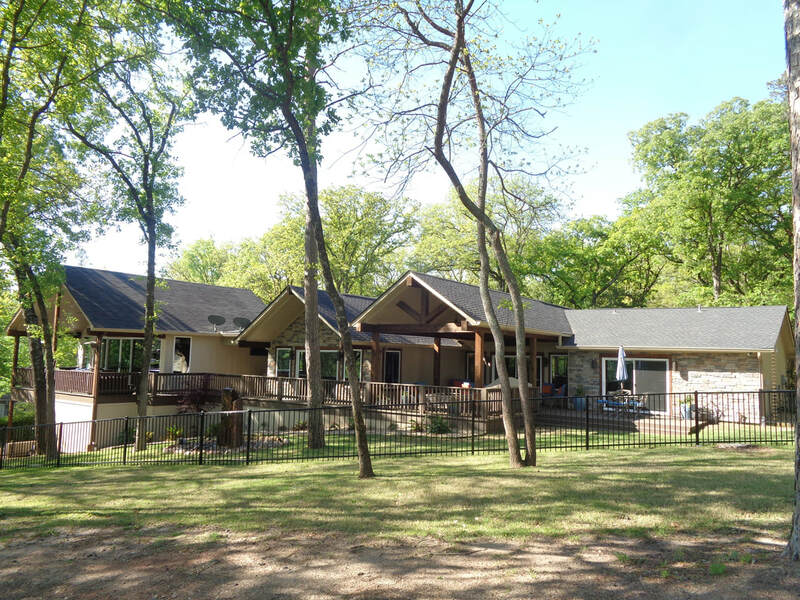 A planned activity program, fishing, golfing, waterskiing and many other recreational opportunities make Holly Lake Ranch a busy place for those seeking a relaxed and fun atmosphere in which to live or just to spend weekends and vacations. 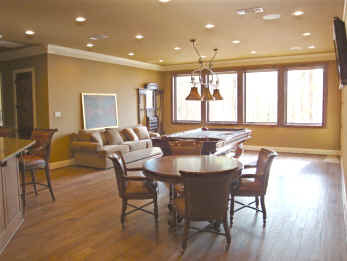 There is something for every member of the family at Holly Lake Ranch. 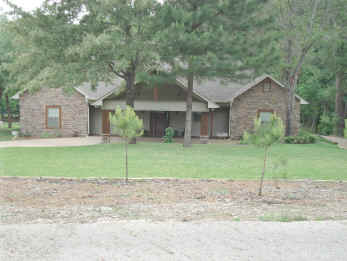 Water service provided by Holly Lake Ranch Water Co./Liberty Water Company. For more information on Holly Lake Ranch contact Holly Lake Ranch Association Holly Lake Ranch, Texas 75765 or call 903-769-3646.